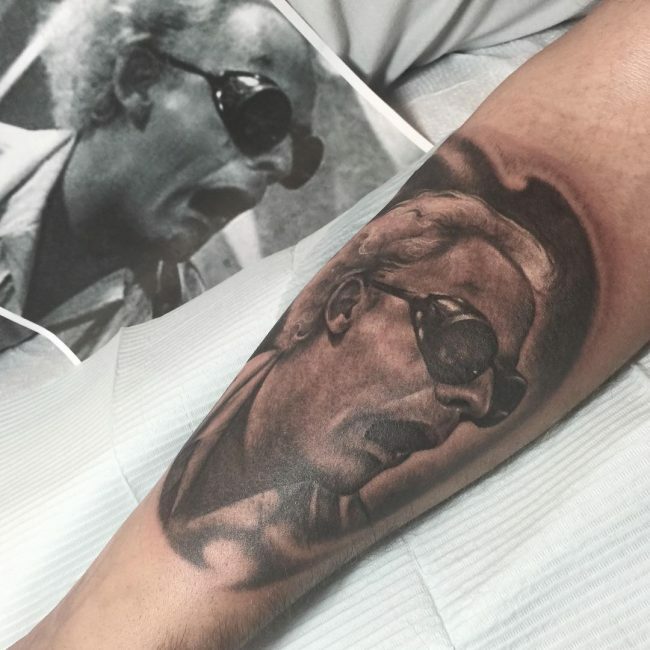 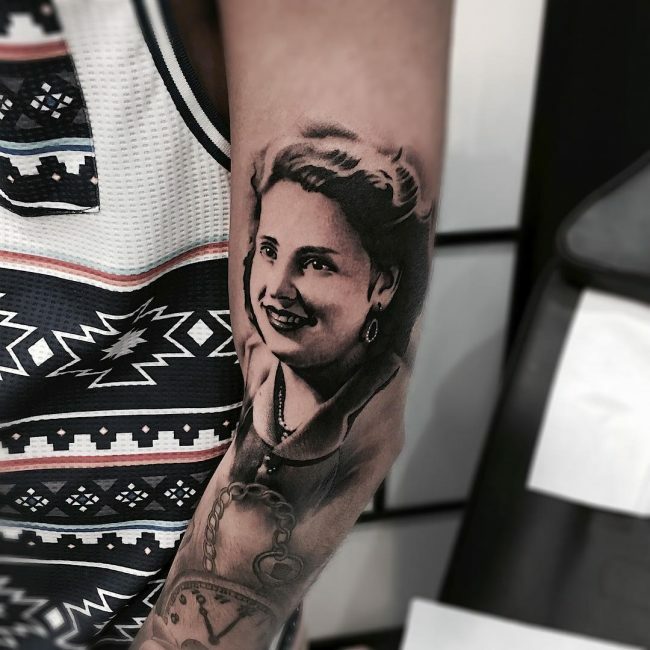 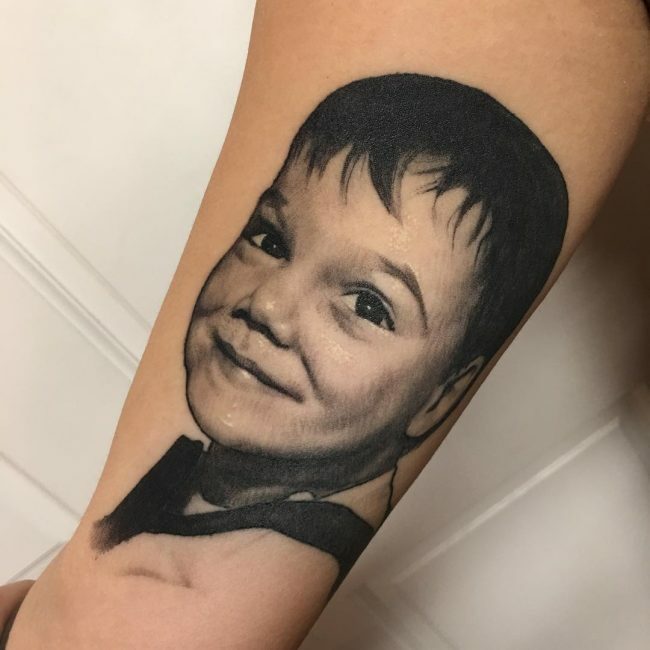 The portrait tattoo has been in trend for many years now, and tattoo enthusiasts are always adding more realistic pictures to their body art collections. 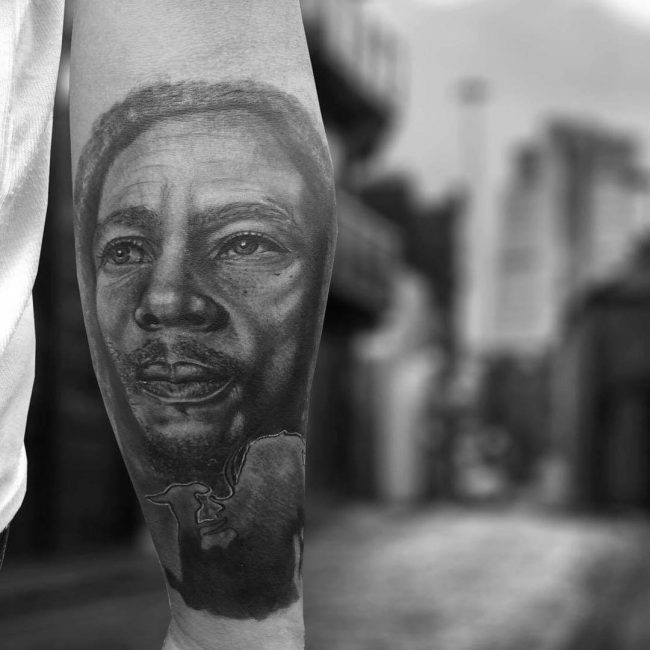 Nowadays you can see everyone from TV stars to celebrity athletes with portrait totems. 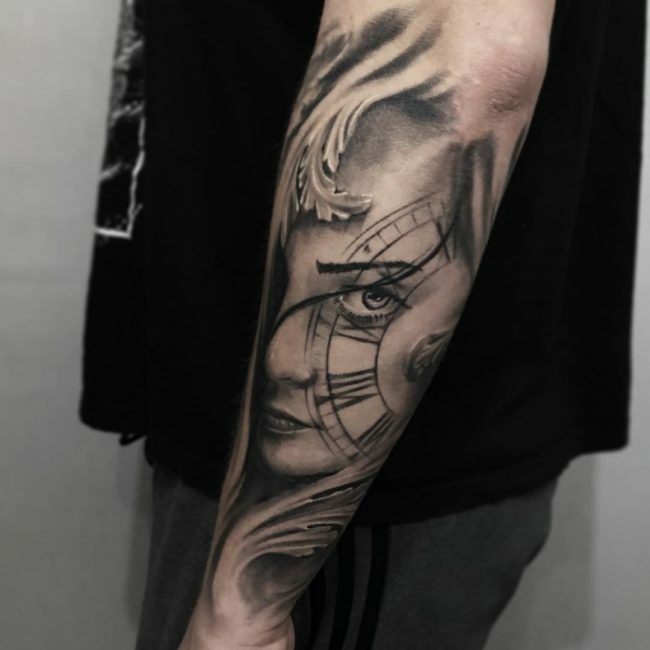 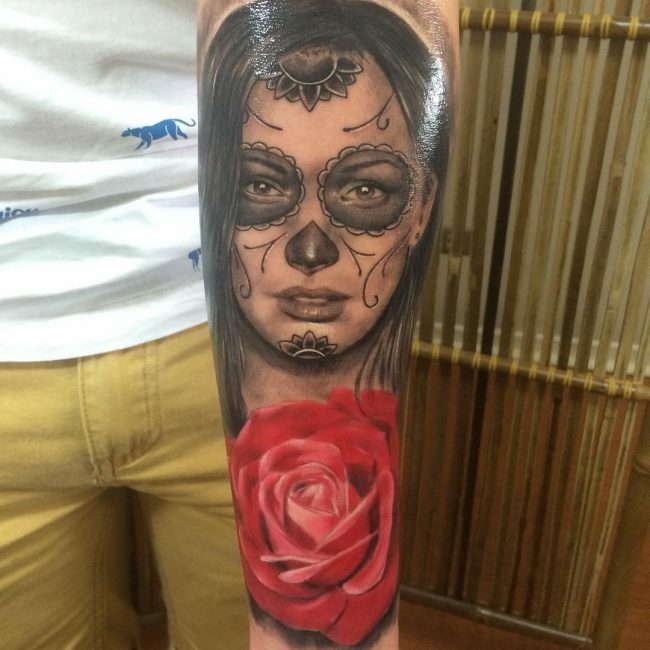 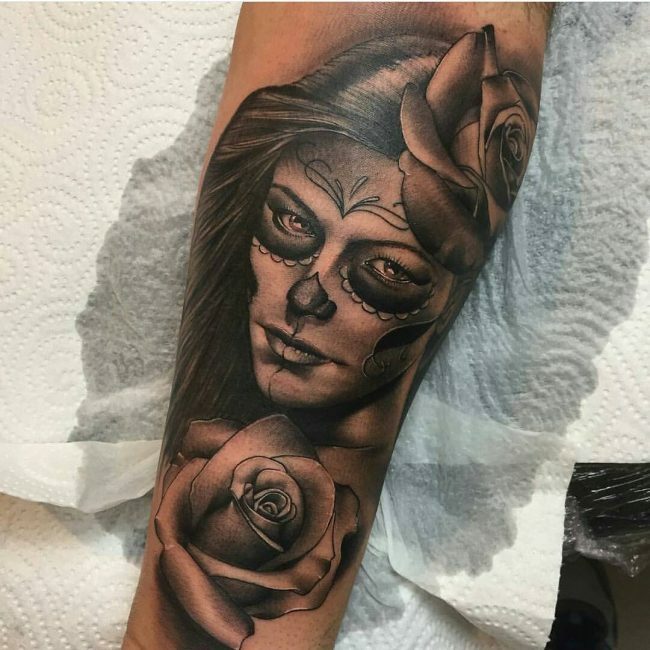 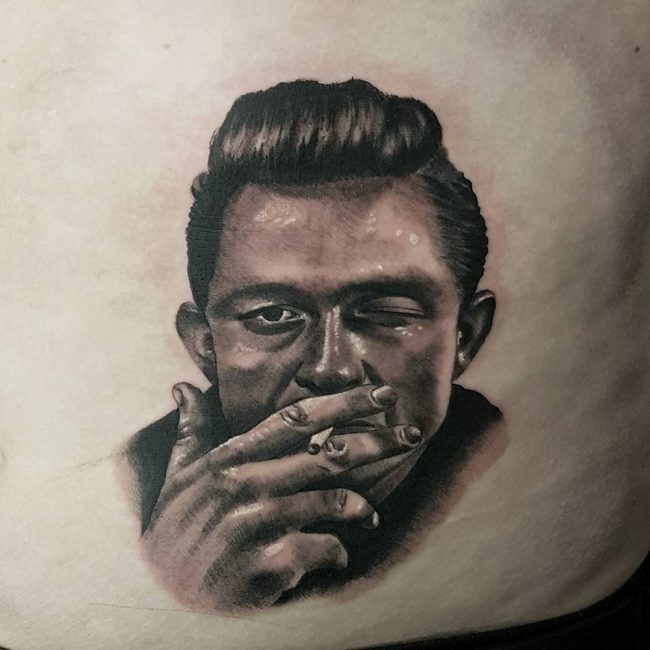 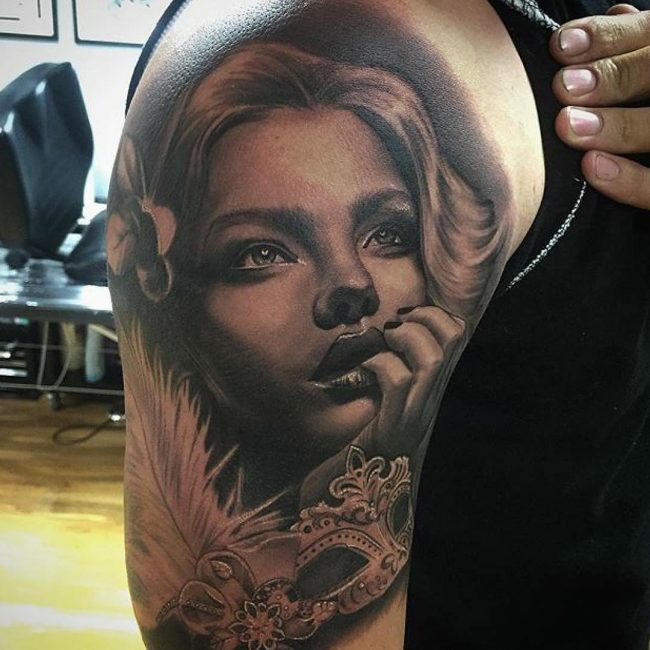 The popularity of this style of tattoo means that many artists can draw them but just like with any other tattoo genre some artists are in a class above the rest. 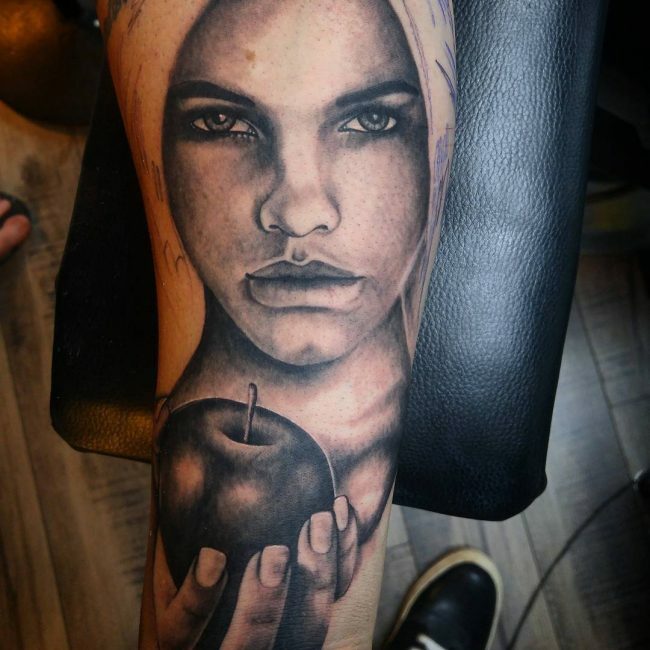 These tattoo artists are the masters of drawing portraits while using the body as the canvas. 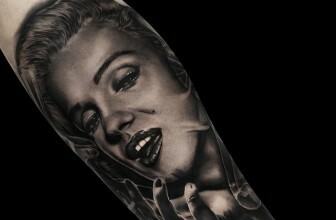 Some of them are among the pioneers of this style as they have been doing it for many decades. 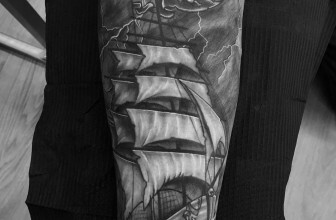 The tattoo industry is vast and global, and so there are dozens of artists that qualify to be called masters in this genre. 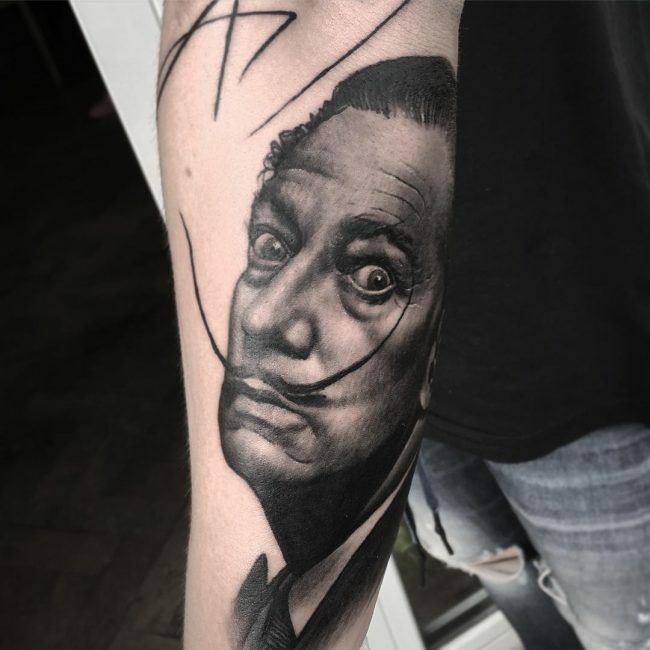 But, the following five are the most famous ones, and their fame comes from the quality of their tattoos and their clientele list. 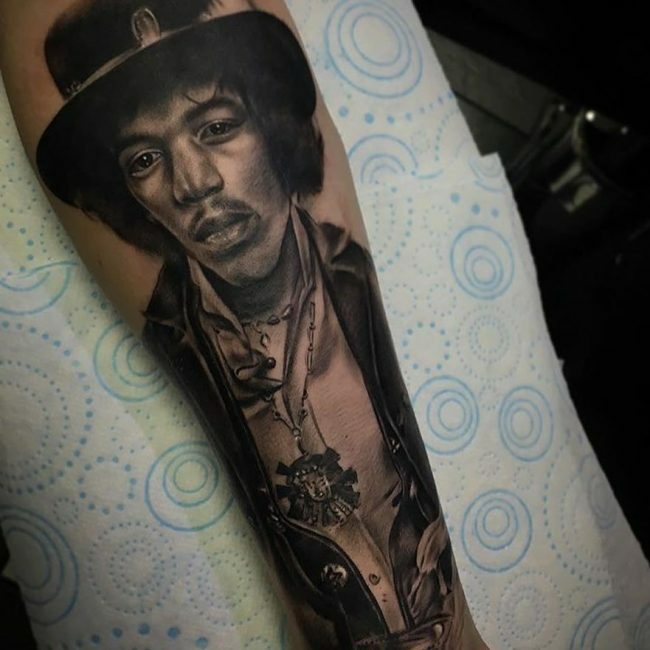 It is hard to find any list of top tattoo artists in the world that does not include Paul Booth. 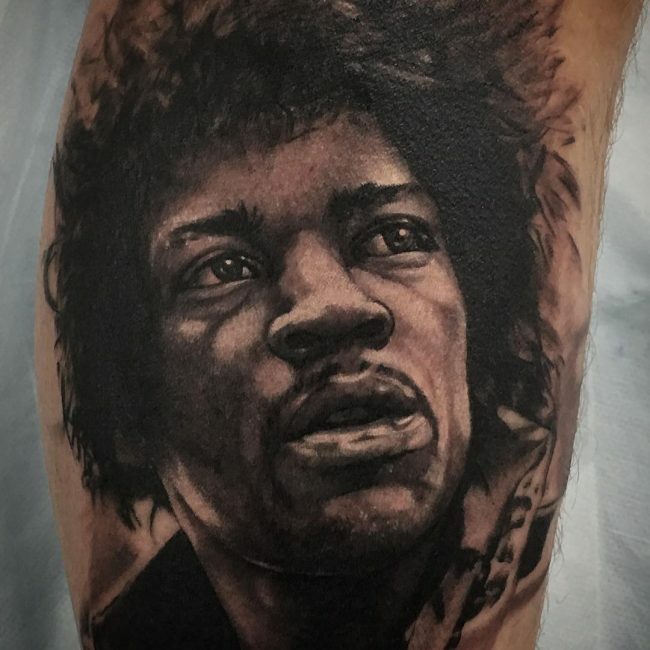 Apart from just being featured in most top tattoo artists lists, he is always among the top ones because he has been in the industry for many decades and tattoo lovers consider him a legend. 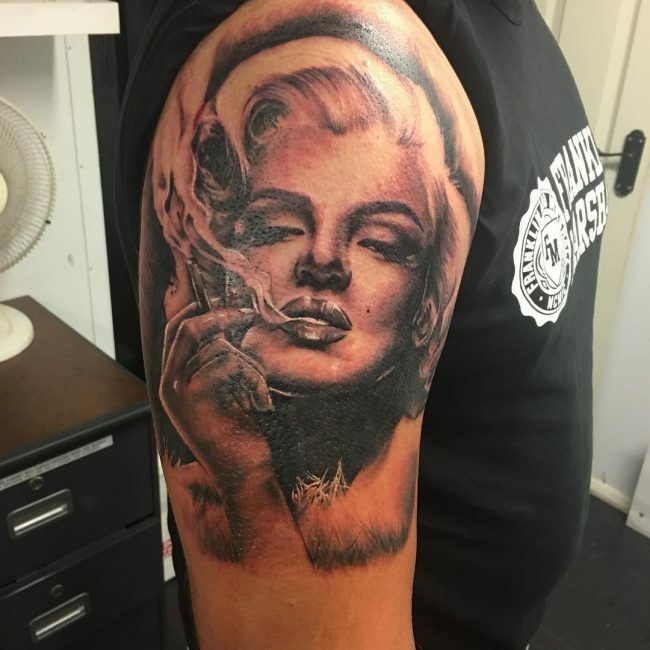 Paul was born in 1968, and he was running his first business by 15 which was a sign shop. 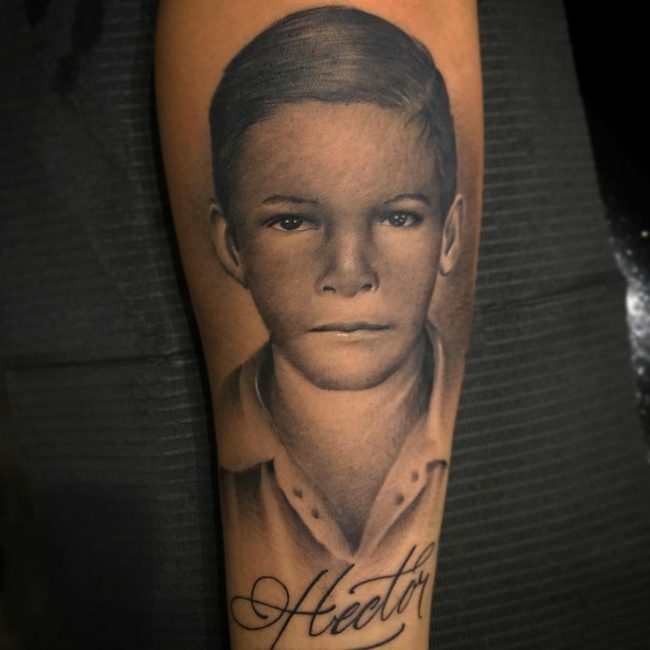 From an early age, he had a lot of interest in drawing things and so it is not surprising that his first business was a sign shop. 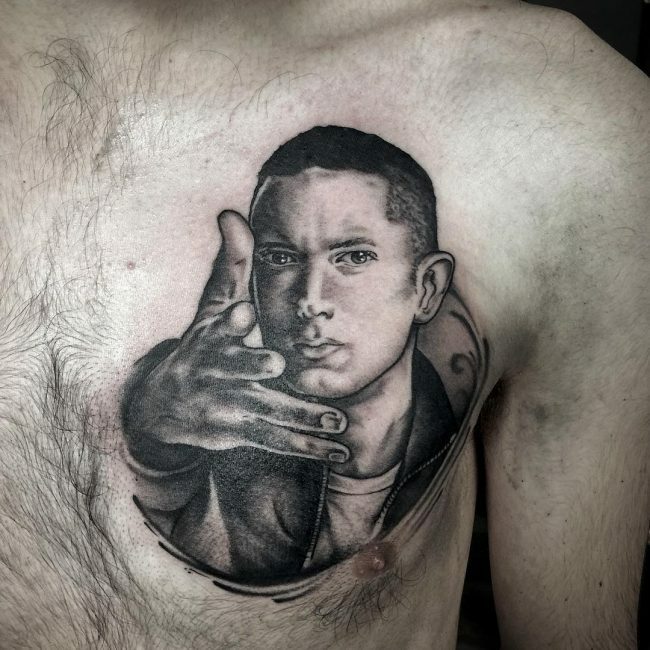 Also, Paul taught himself how to do air-brushing in his younger years. 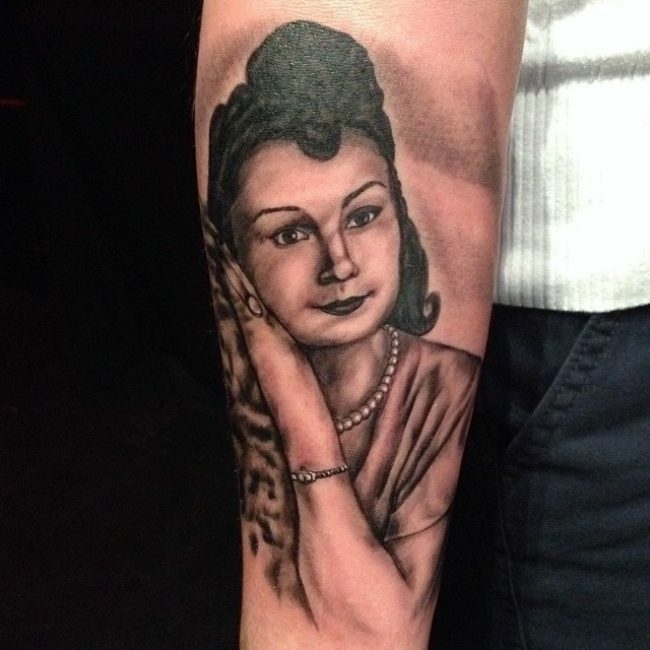 However, Paul did not get a tattoo until the birth of his daughter when he decided to draw her name. 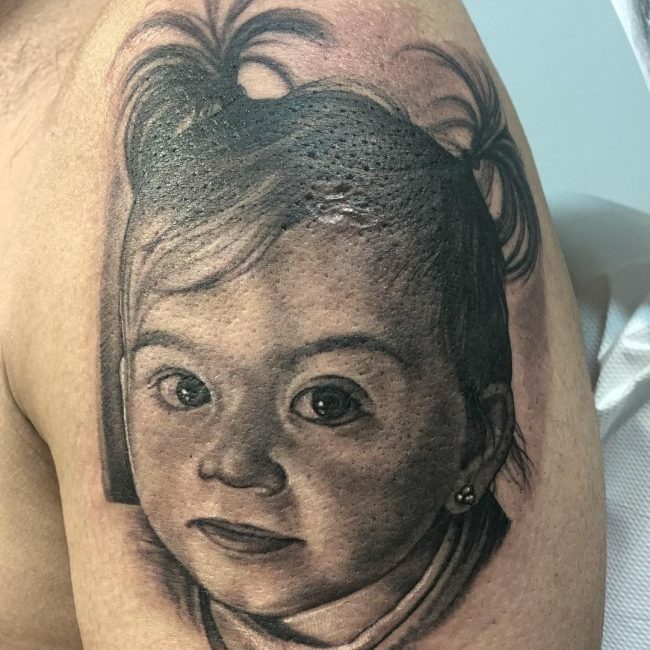 Although Paul has always had an interest in signs and drawing stuff, it was only after getting his daughter’s name tattoo that he developed an interest in the art of tattooing. 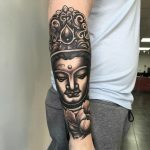 The rest is all history because he did not just become a master overnight as he has gone through many years of learning. 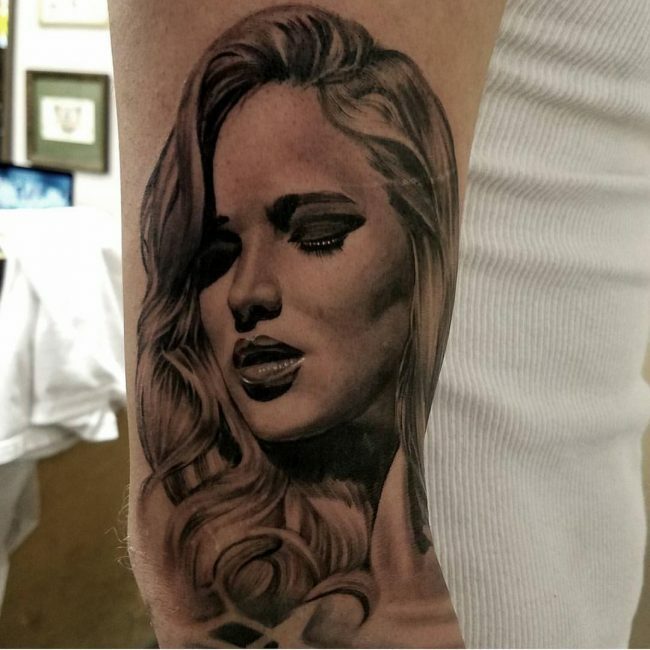 And having been in the industry for more than two decades, Booth has been tattooing everyone from regular people o A-list celebrities. 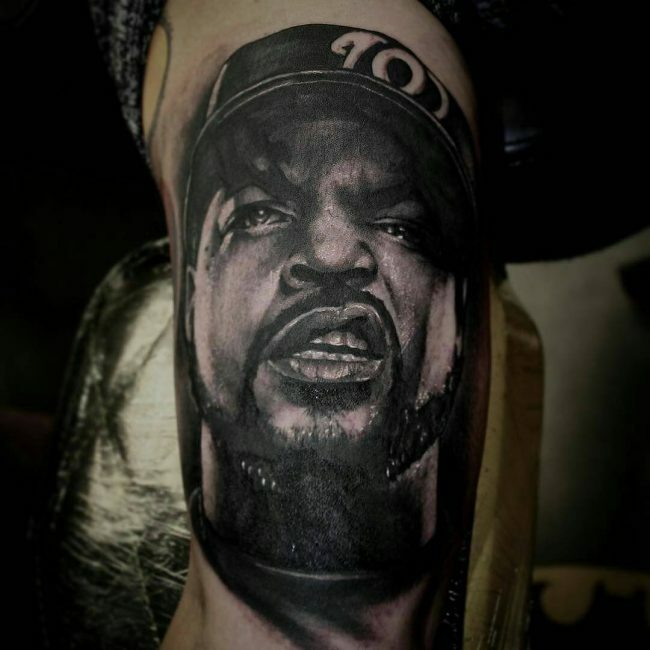 He is one of the most sought after tattoo artists with some of his famous clients including band members of Slayer and Slipknot. 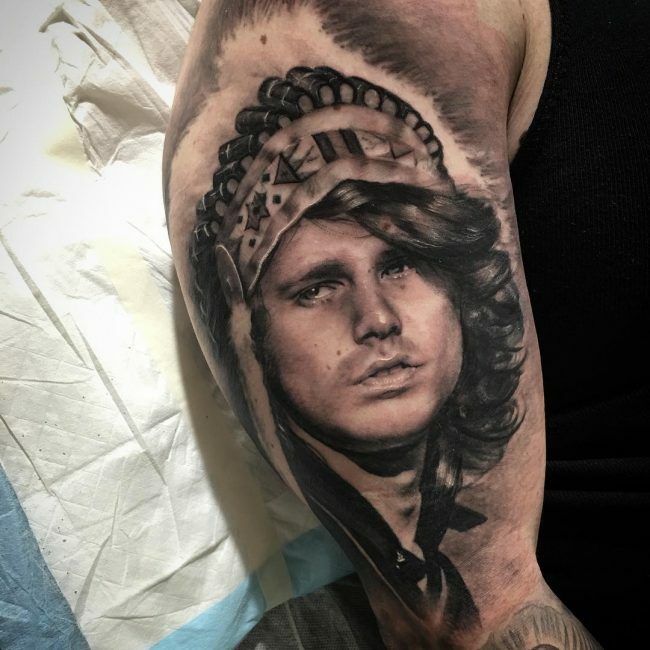 Booth also operates Last Rite Tattoo Theater which is in New York, and he was on the cover of the Rolling Stones magazine a while back. 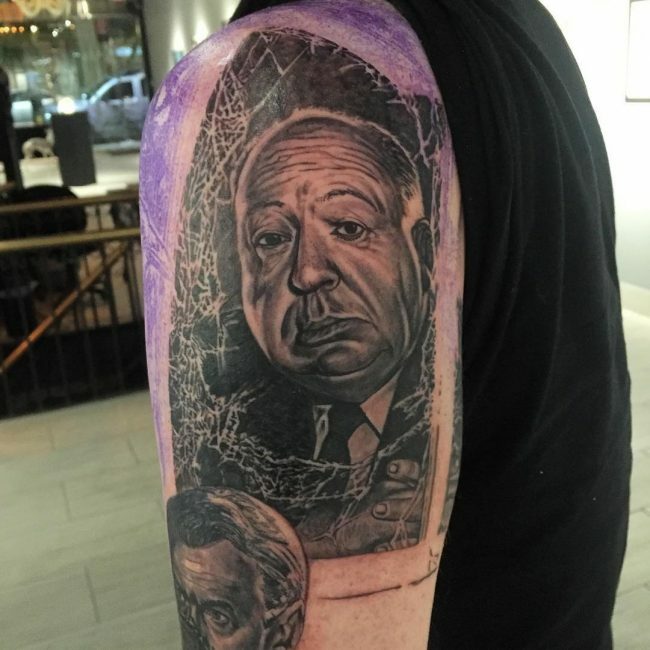 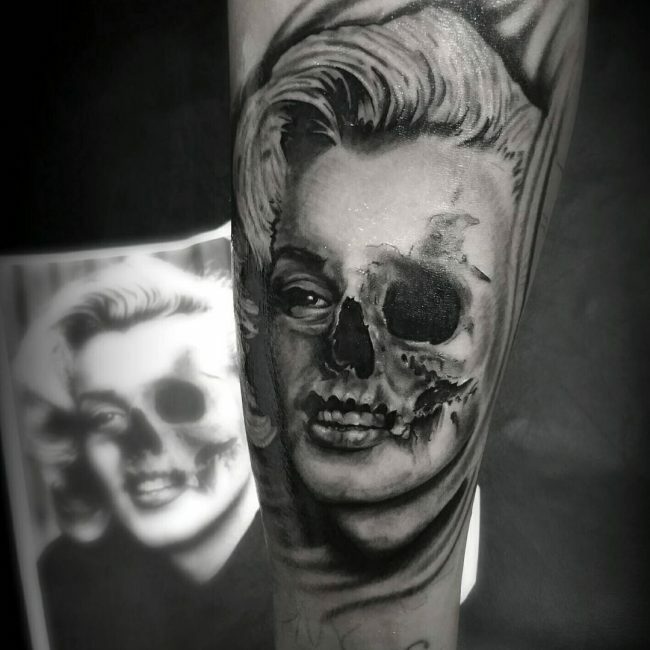 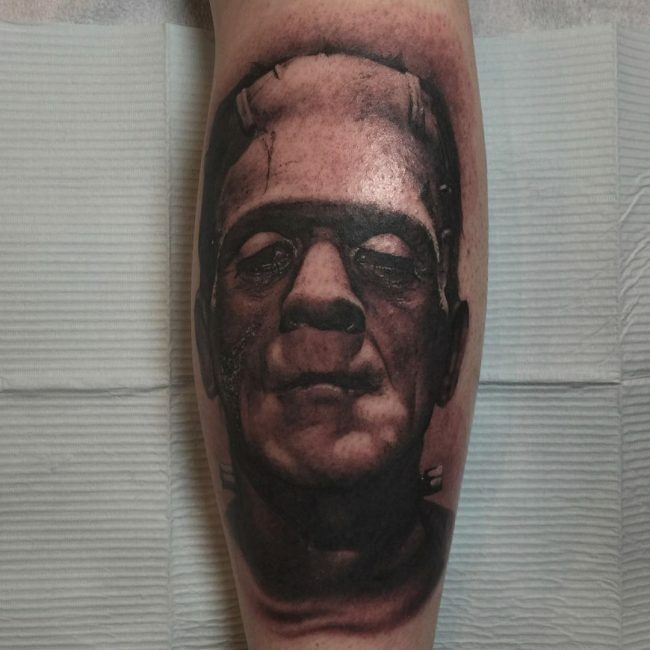 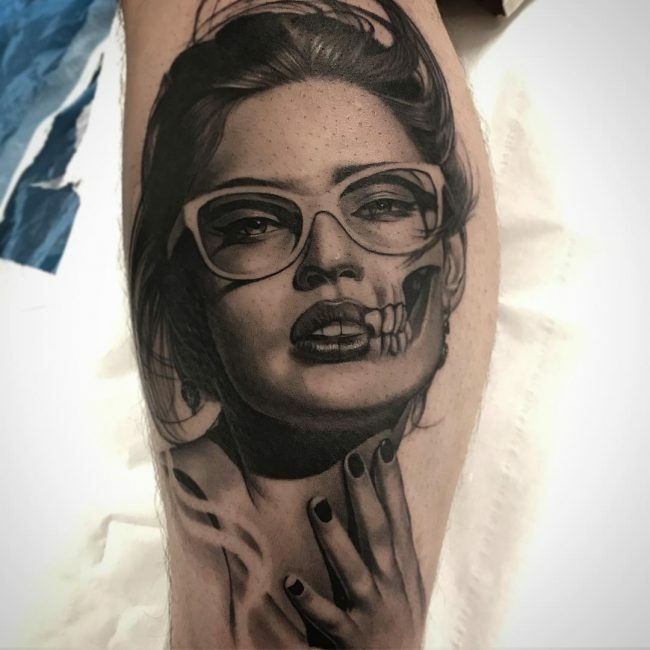 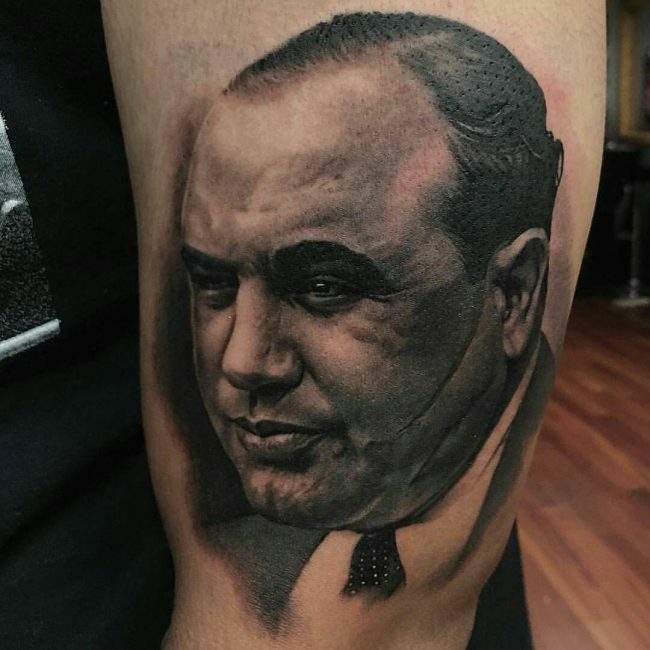 As a portrait tattoo master, he likes to base his works on dark themes while using gray and black inks and his work has been inspiring upcoming tattoo artists across the East Coast. 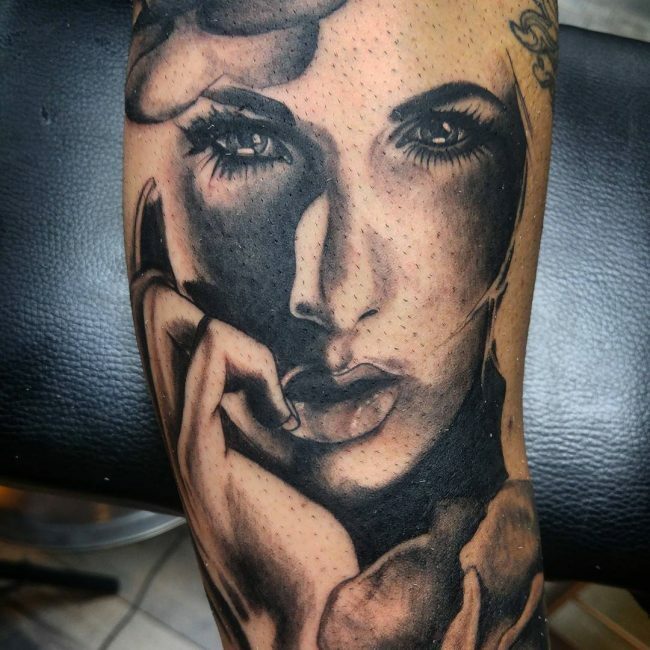 Anyone that has not heard or does not know Kat Von D cannot claim to be passionate about tattoos because she is one of the most famous and popular personalities in the industry. 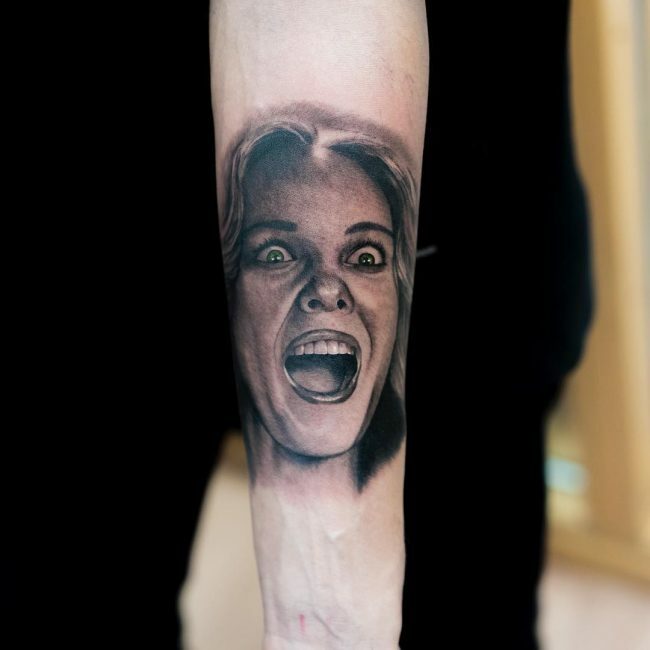 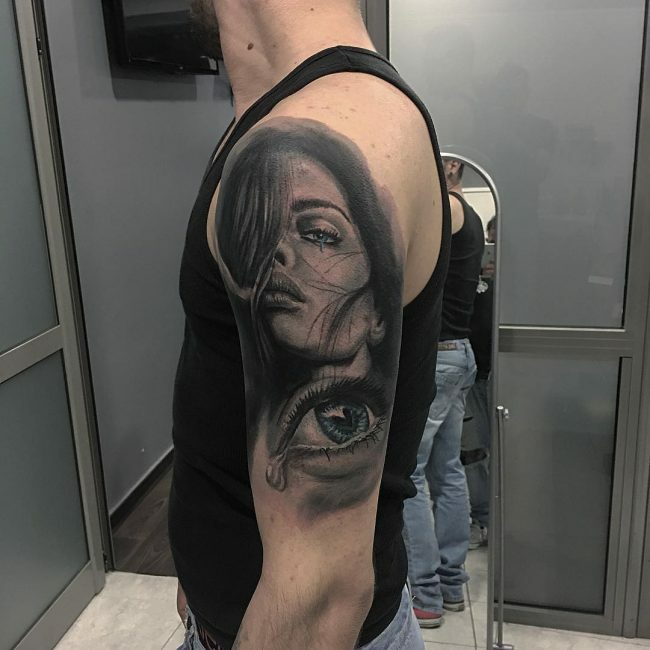 She is well-known for her realistic portraits and although she is way much younger than most other famous tattoo artists her works make her rank among the best. 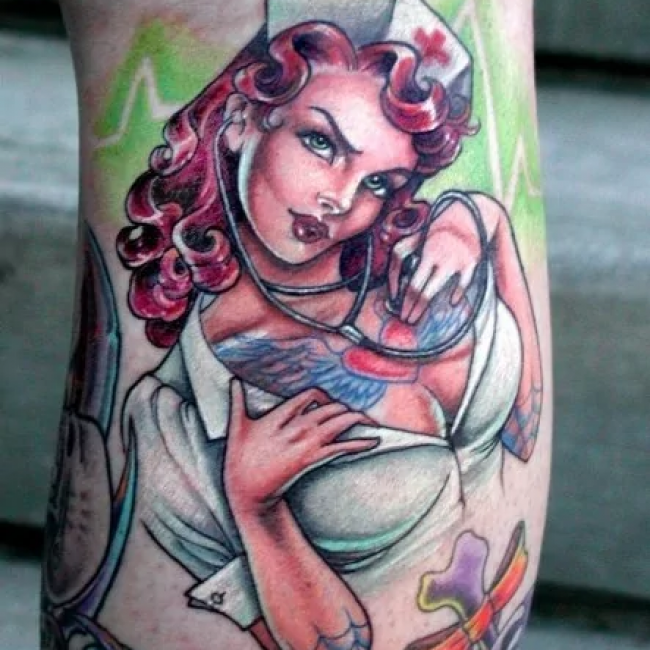 Kat was born in 1982, and she also doubles up as a model, singer, and entrepreneur. 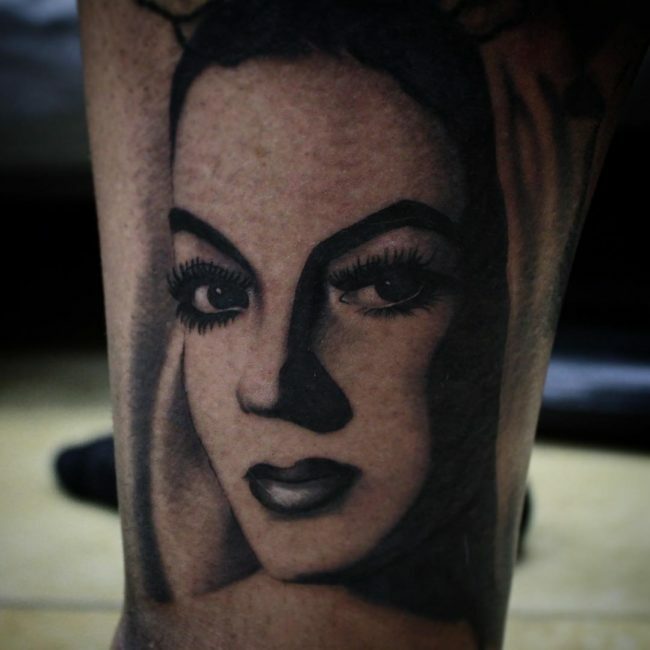 She has some contemporary tattoos on her face and body that are almost as famous as she is as an artist. 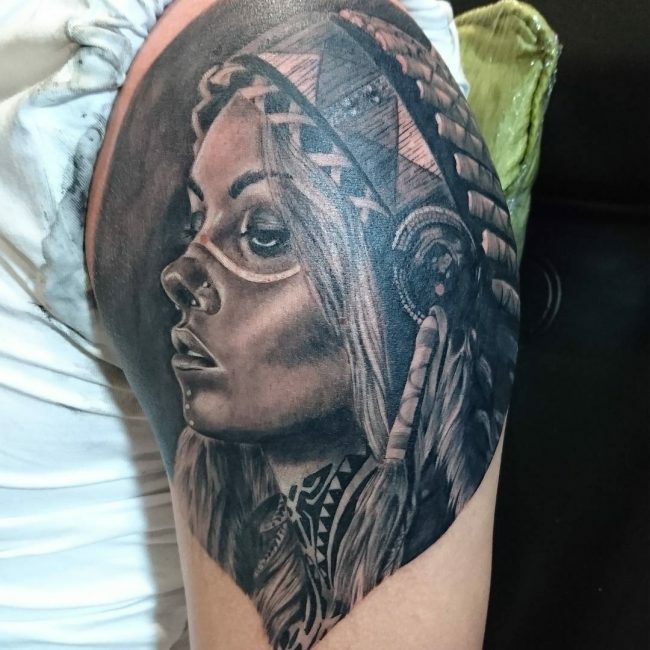 Kat quit school when she was 16 to pursue a career as a tattoo artist and soon she was getting recognition as an up-and-coming tattoo artist. 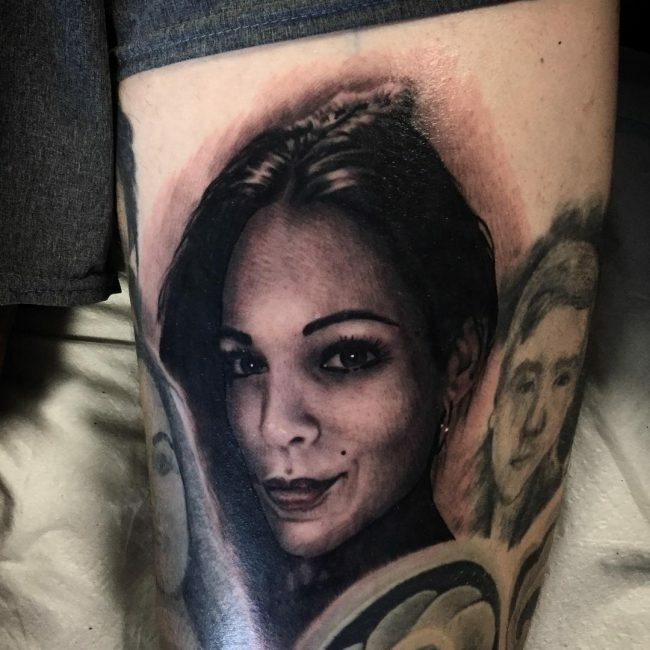 Kat came into the limelight after making an appearance in two seasons of the reality TV show Miami Ink, but she had to leave the tattoo shop featured in the show after a fallout. 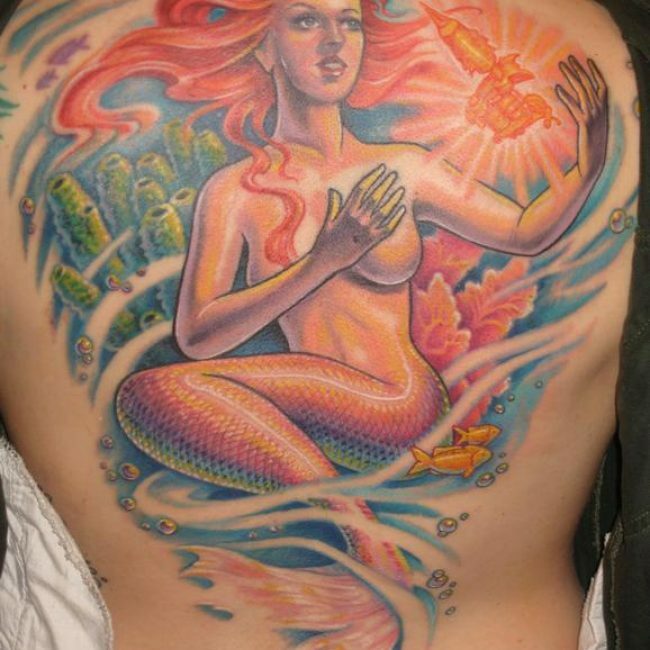 However, she was soon back on TV after getting a license from TLC for her show, LA Ink. 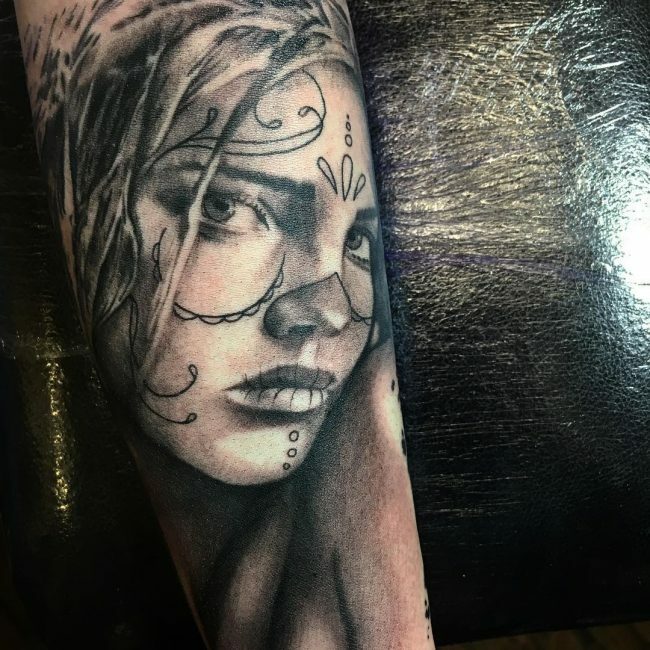 In 2007 Kat gained a Guinness World Record for the most tattoos completed by one person in 24 hours, and Kat did it by drawing an incredible 400 totems. 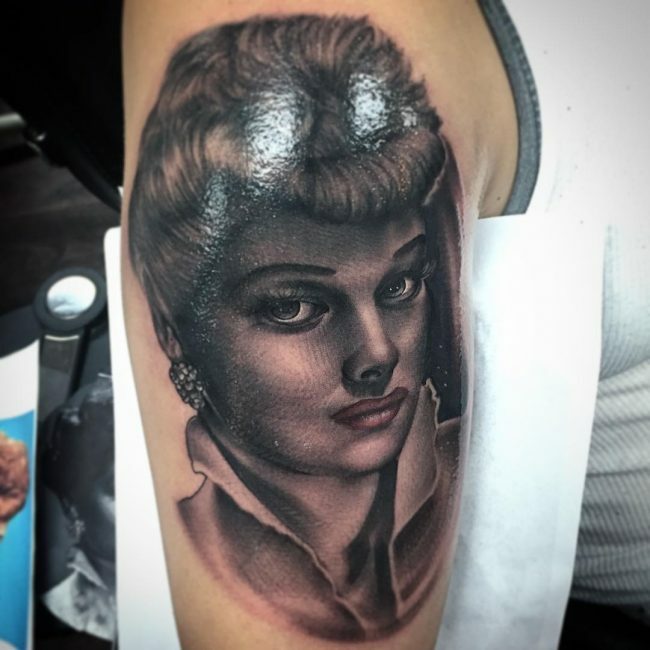 She now runs a tattoo shop High Voltage Tattoo, and she has a line of make-up, clothing line, and she has written two books. 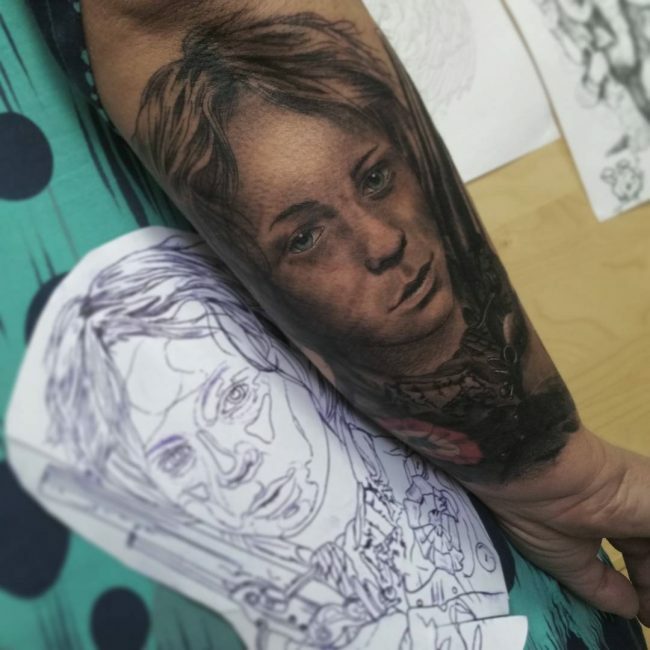 Kat seems to have a preference or specialization of drawing realistic women portraits, but she still has several works that feature men and children. 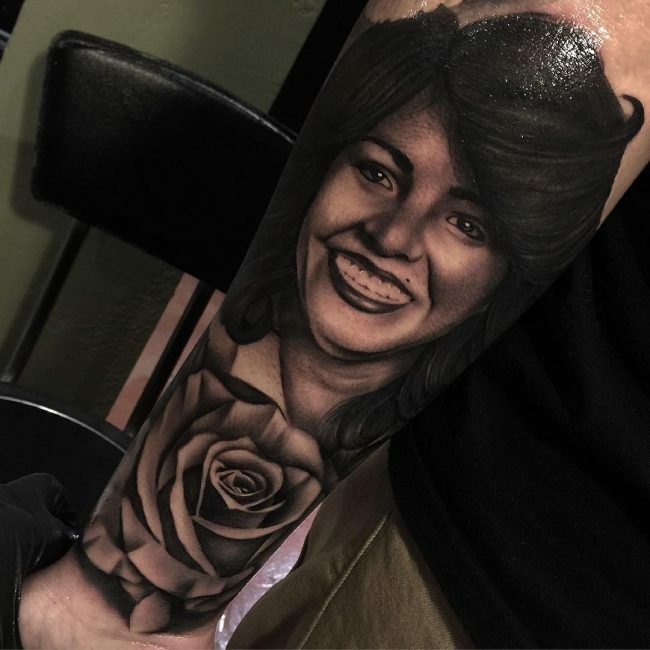 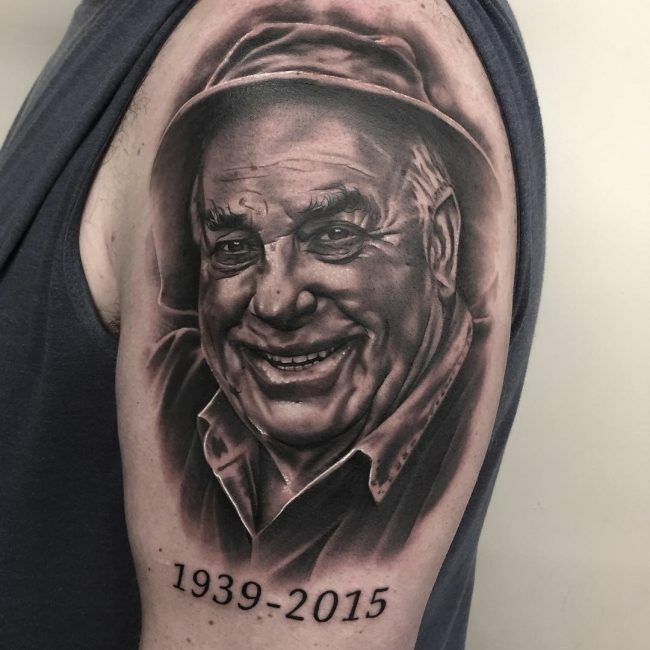 Shane O’Neill is the man to turn to for any tattoo enthusiast looking for a photorealistic portrait totem. 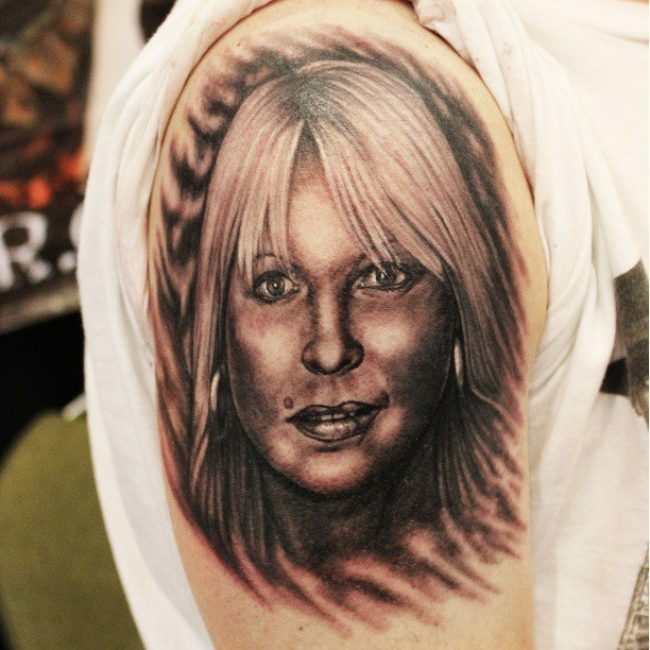 In fact, Shane is so good at what he does that some people describe him as the god of photorealistic tattoos. 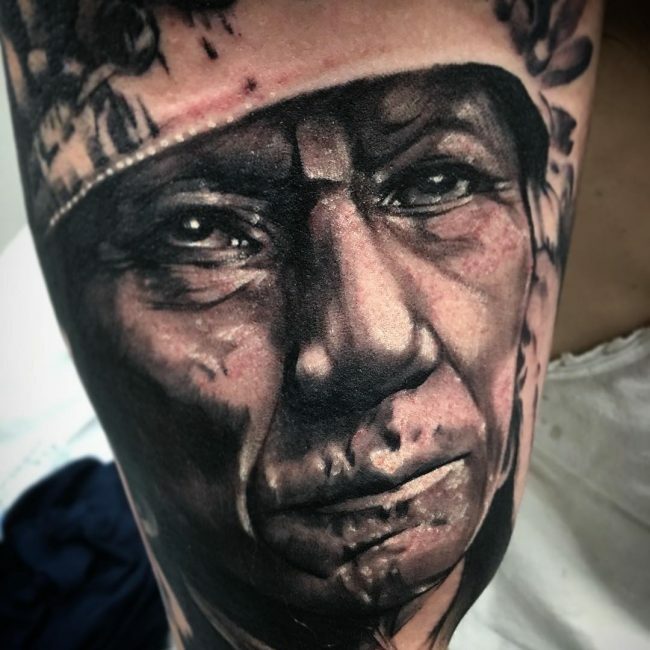 Shane was born in 1972, and he has been drawing totems for close to two decades now and has several awards to show just how good he is. 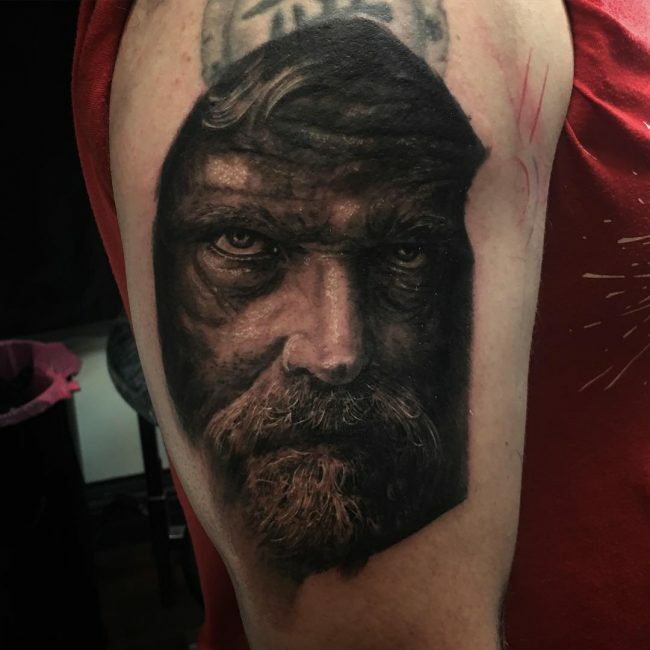 O’Neill went to the University of Arts (in Philadelphia) and earned a bachelor’s degree in Fine Arts and worked as an illustrator for some time. 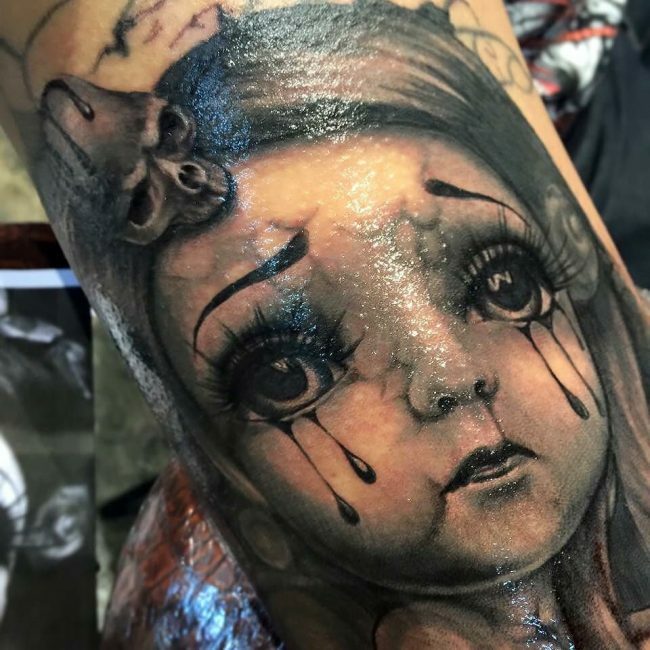 Even with his degree and a stable freelance job, things were not working out for him because his passion was in something else. 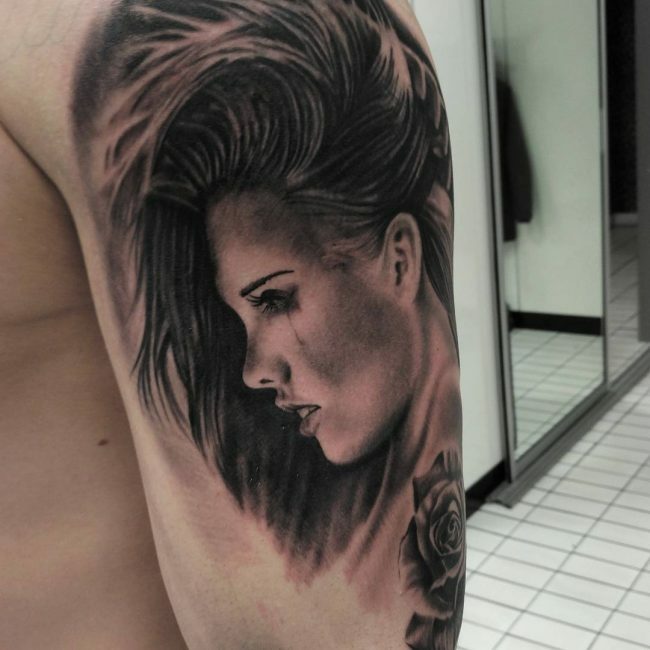 In 1997 he quit his illustrator job and decided to focus on tattoos. 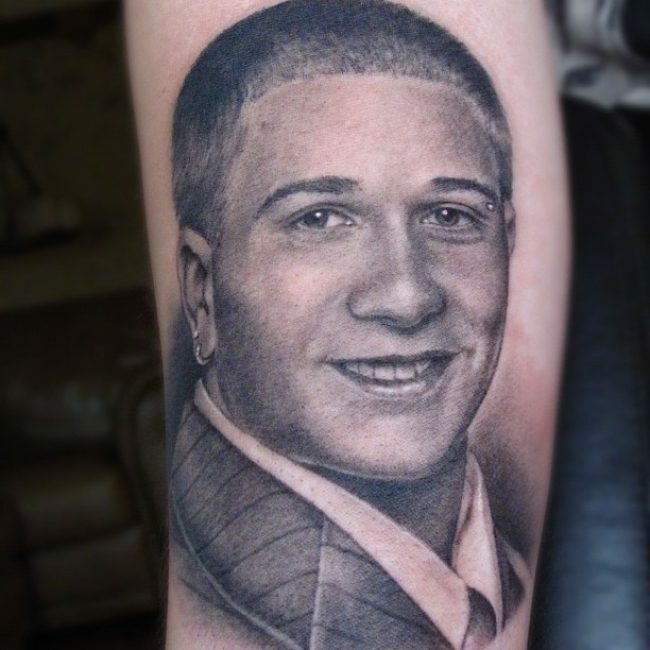 Shane was very talented even on is early days in the industry and the fact that some of his work featured in several magazines including Wet Red Ink and Rise Magazine is enough proof. 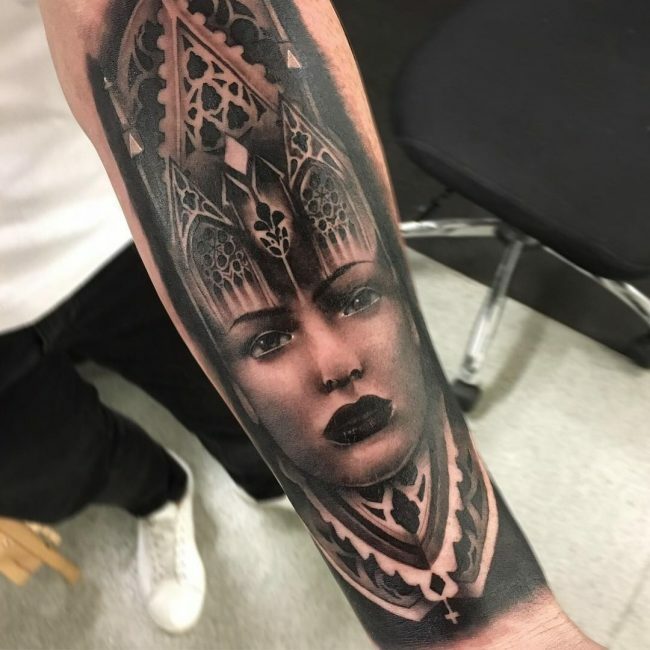 In 2012, O’Neill was a participant in the Chaudesaigues Award as a member of the jury, and it was in the same year that he was victorious in the show Ink Master. 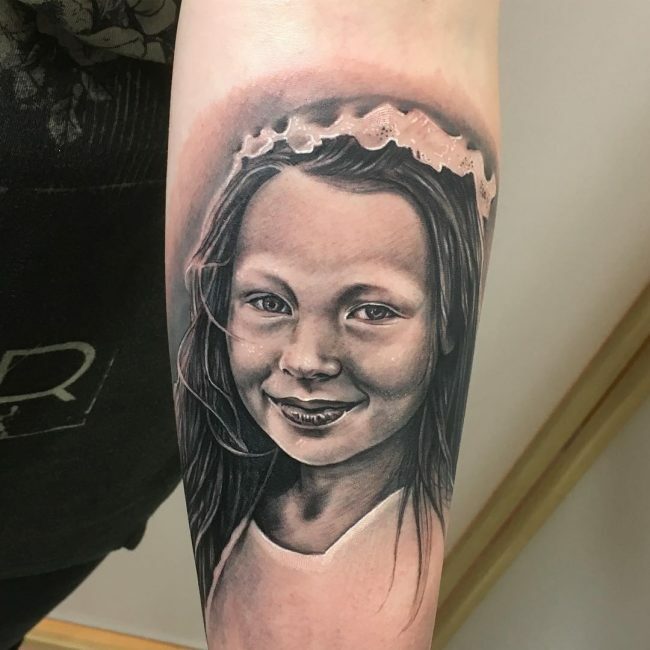 Shane is a skilled portrait tattoo artist, and his photorealistic works will impress anyone that knows anything about tattoos. 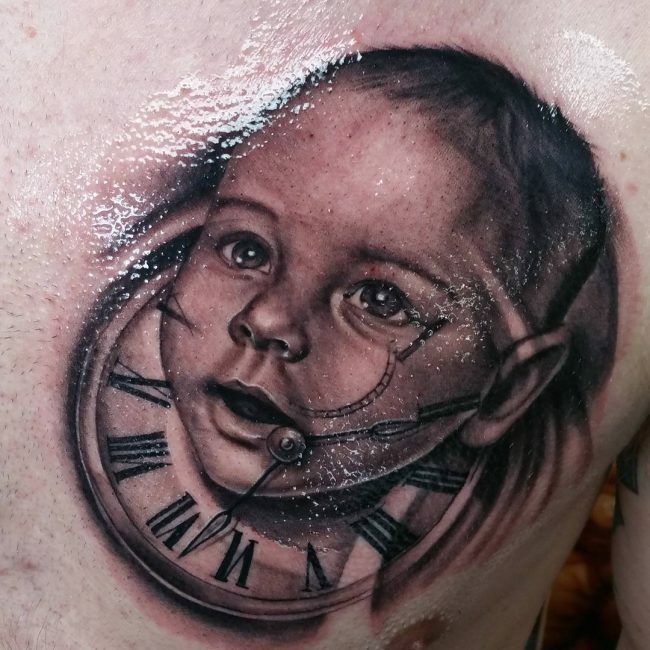 The Harry Houdini Time-Lapse where he depicts the famous escape artist is one of his latest and probably also his most famous portraits. 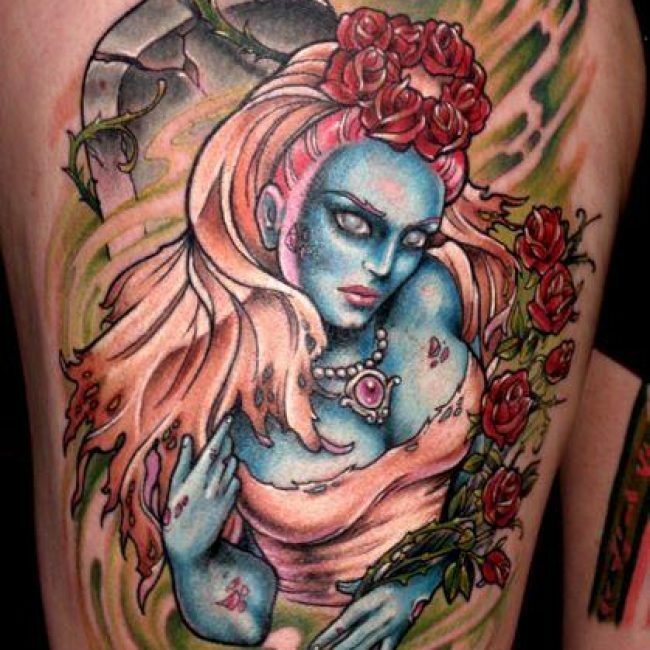 The Aitchison siblings, Guy and Hannah, are very famous in the tattoo world. 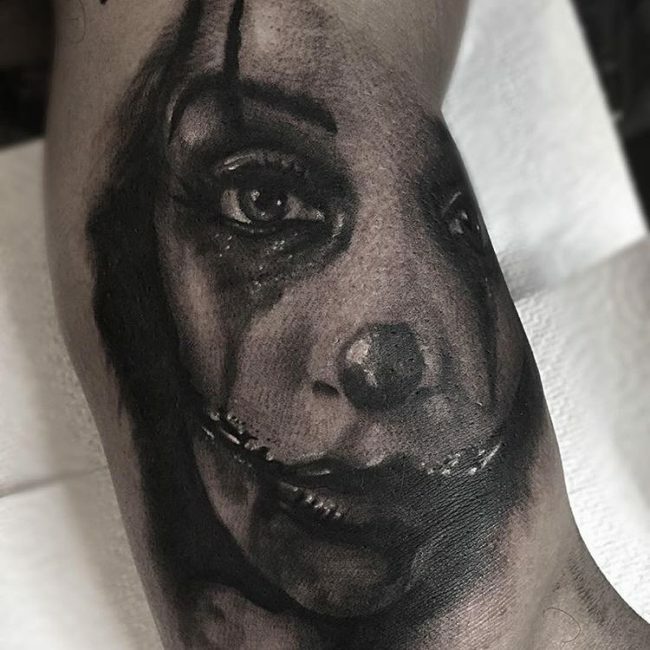 Although Guy is still a reputable tattoo artist, he is also a painter who paints record covers and he seems to focus more on this. 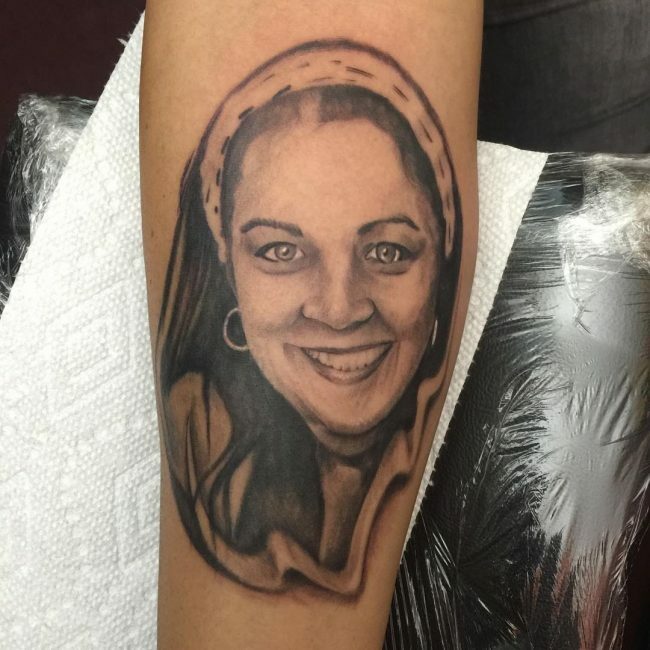 The portrait tattoo master in the family is his older sister Hannah Aitchison. 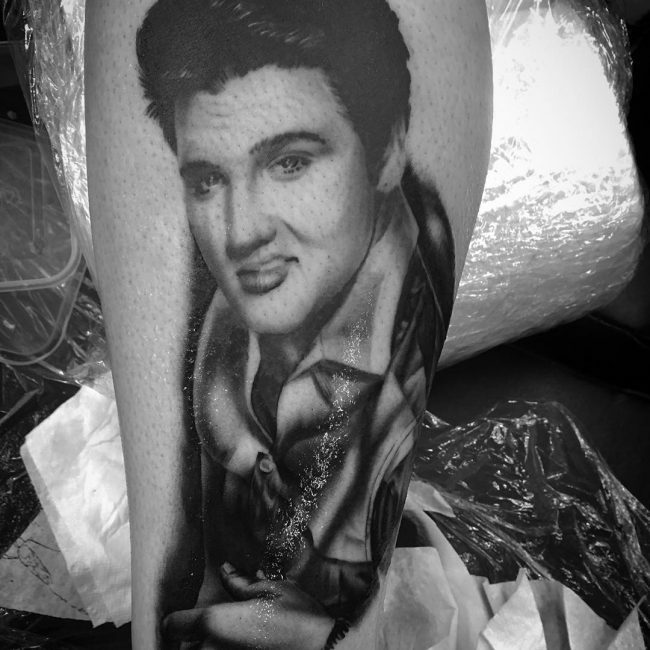 Hannah was born in 1966 in Chicago, Illinois and she has been tattooing for her entire adult life. 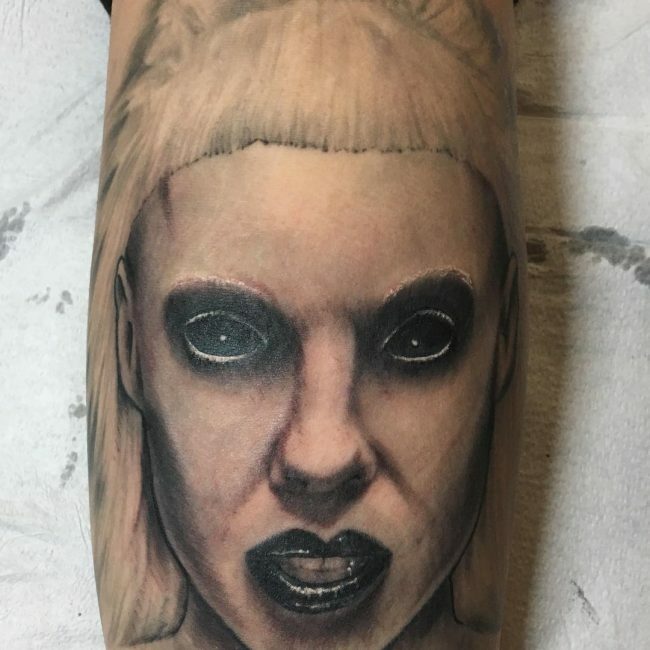 Although she has been working at Deluxe Tattoo in Chicago, she recently shifted to Pittsburg, and she now works from her new private studio, Curiosity Shop. 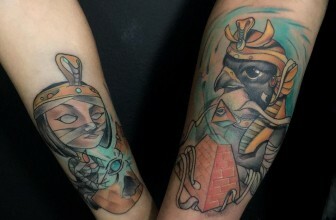 Hannah likes to travel the world so as to spread her work to artist collectives and conventions. 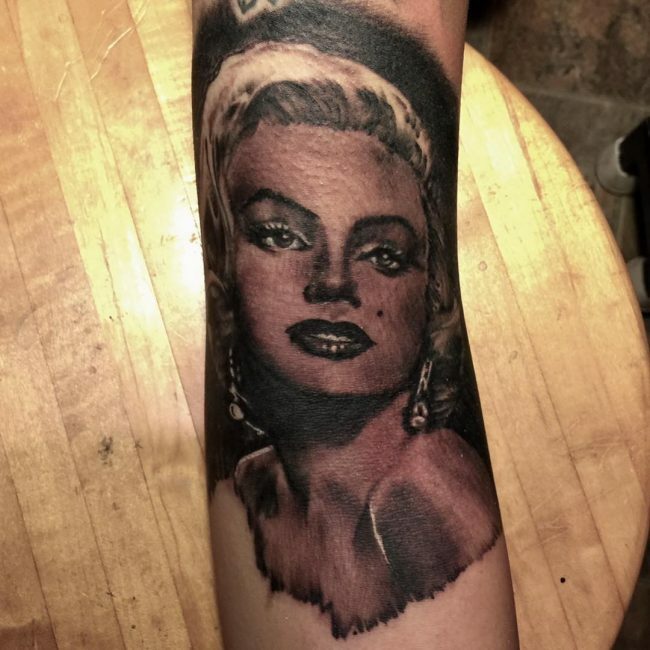 One of the things that made her famous is the appearance in the first two seasons of the TLC’s LA Ink TV show. 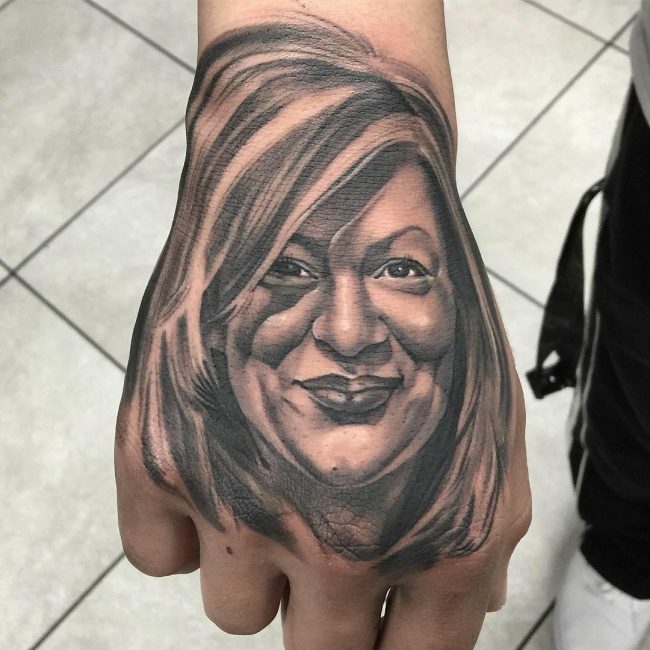 She has been a judge in Best Ink which is an American reality show that airs on Oxygen Network and she has been a judging since 2012. 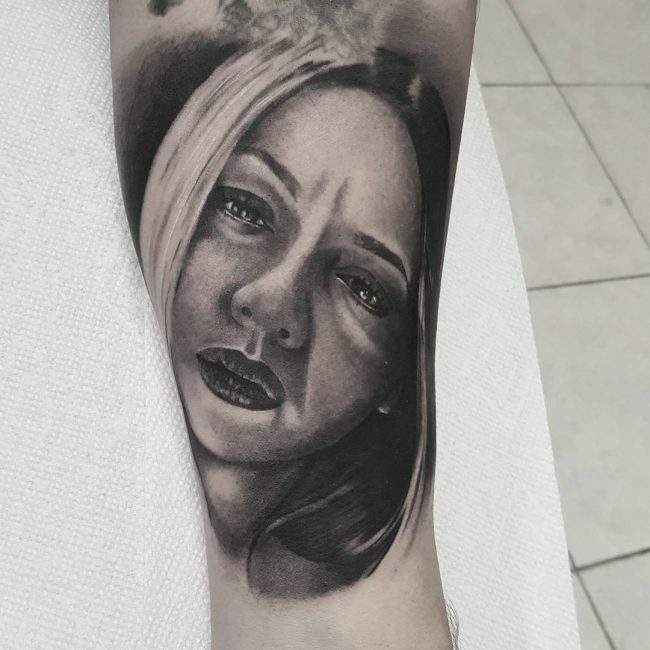 Although she is conversant with almost all tattoo techniques and styles and she has also inked most of them over the years, she is better known as a portrait tattoo artist. 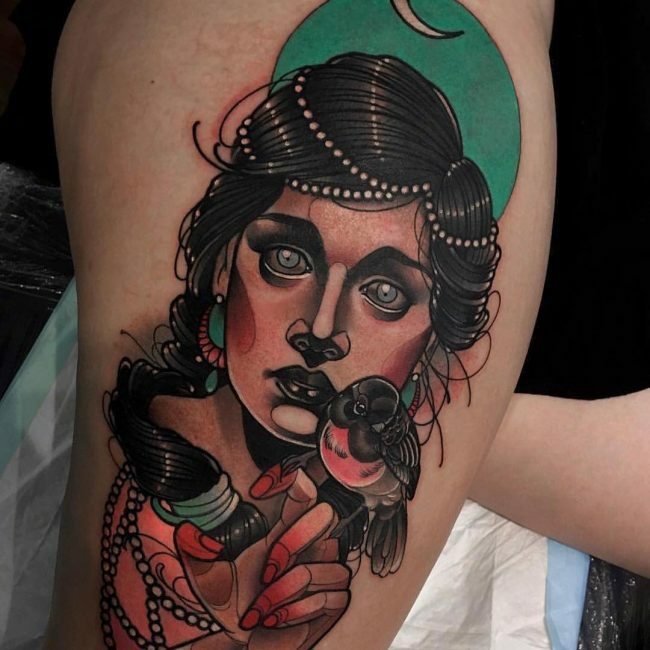 Her works are photorealistic, but one of the things that make her work stand out is the fact that she prefers vibrant colors. 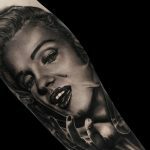 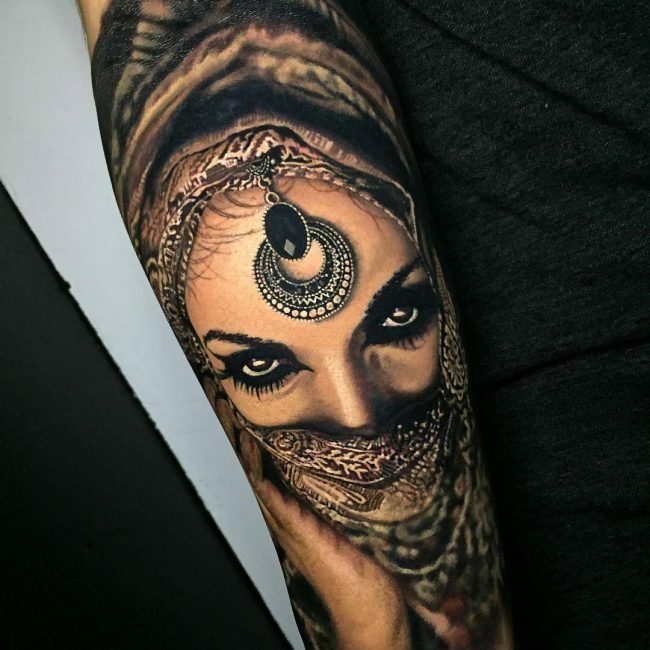 These unique portrait designs get a positive reception from tattoo lovers across the world, and this perhaps explains why she loves to travel a lot. 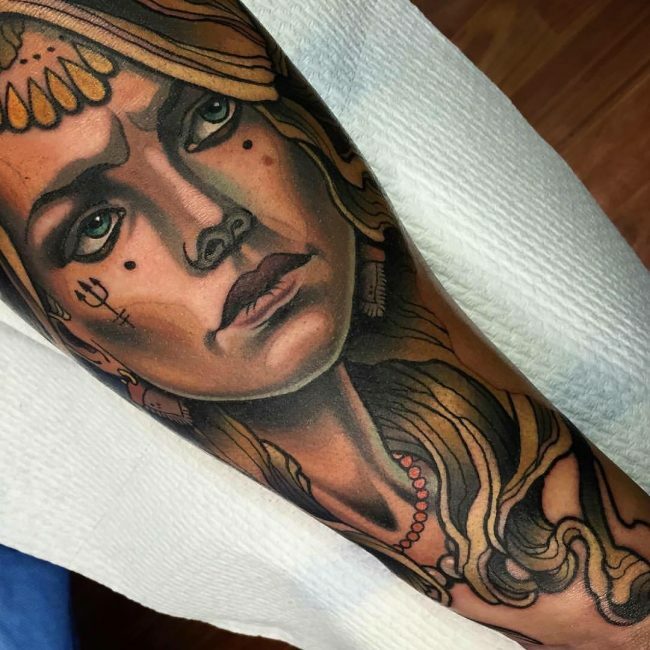 Logan J Aguilar works from the Last Rites Tattoo Studio in New York which is one of the most renowned tattoo salons in the world. 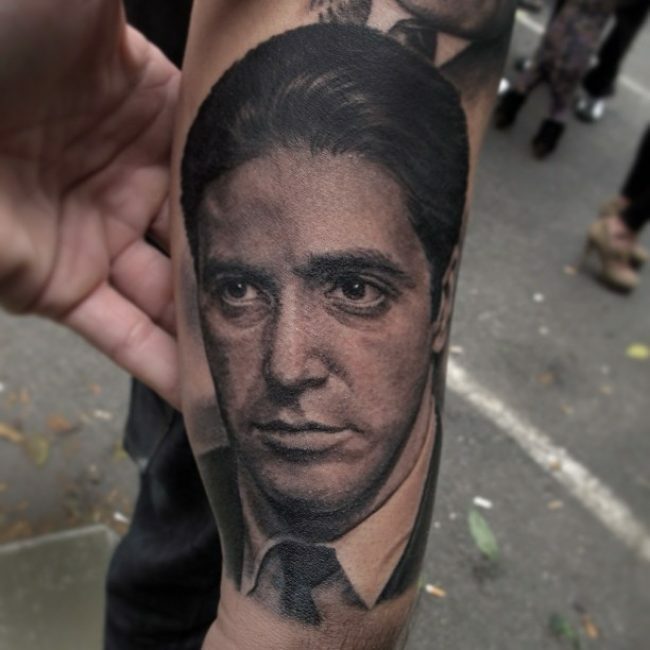 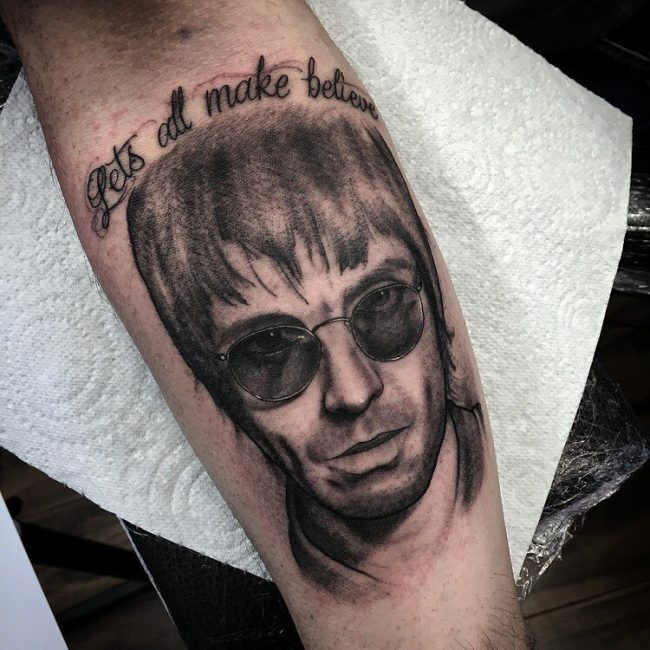 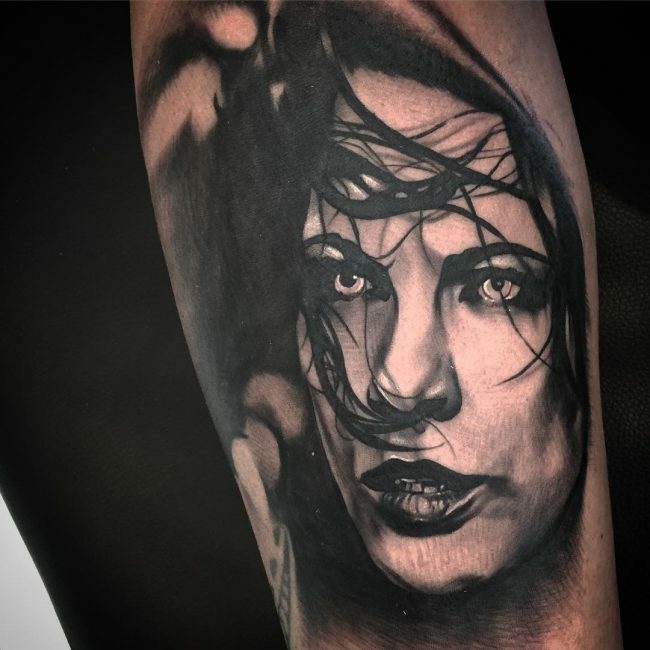 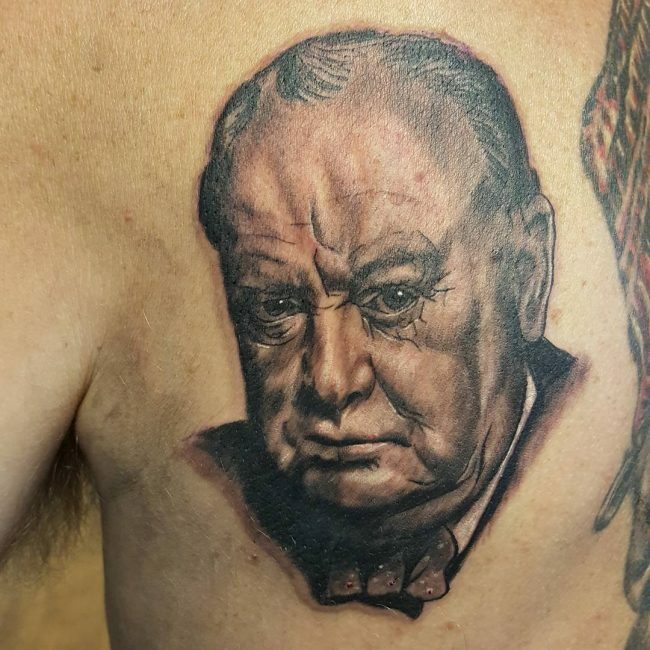 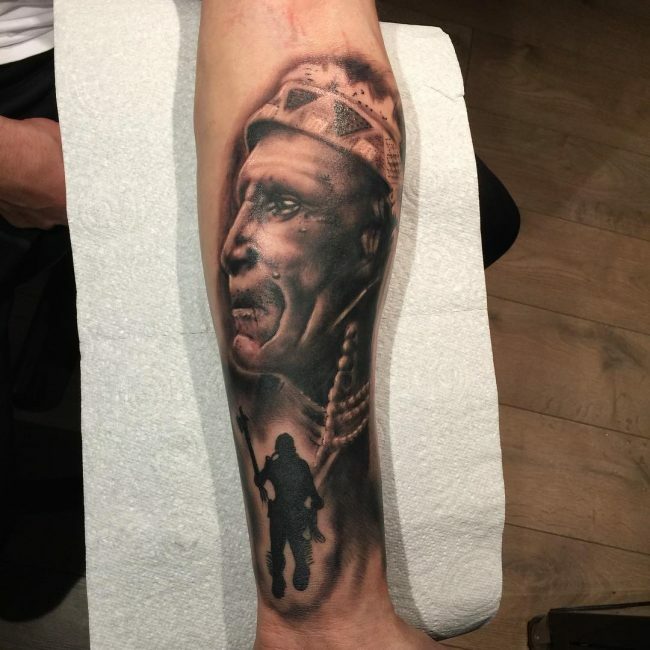 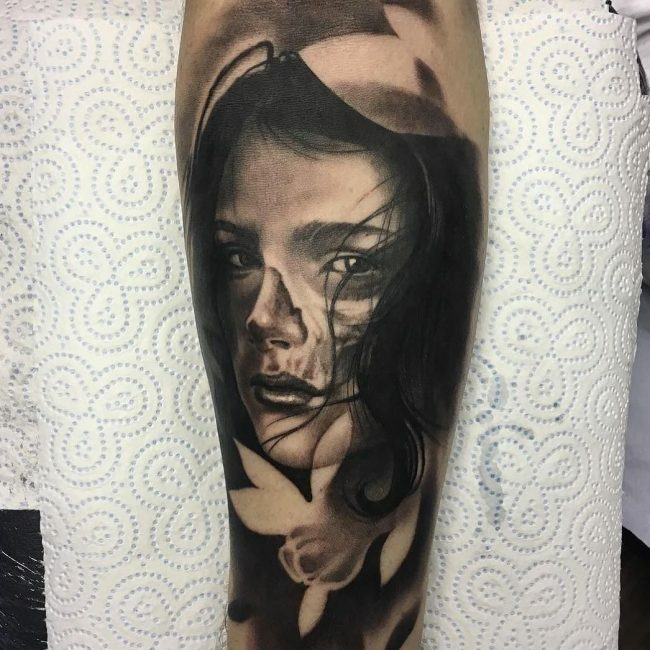 He is also lucky enough to work with some of the most prominent artists in the industry, and this should in part explain why he is now one of the best portrait tattoo artists in the world. 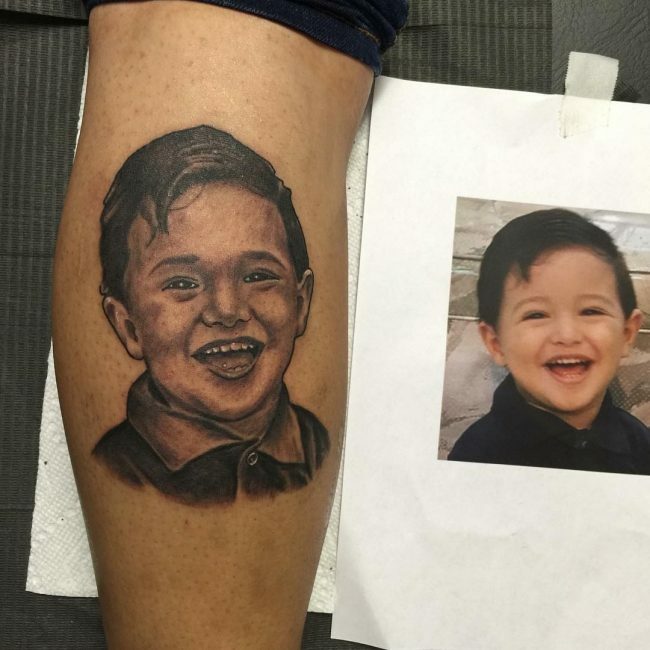 Logan is a talented artist and has been for almost his entire lifetime. 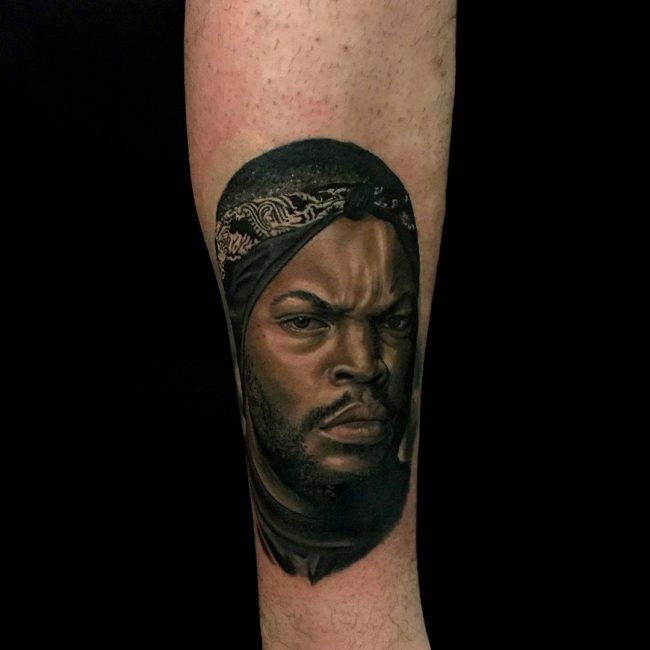 He was born and raised in Brooklyn, and he started drawing at a very young age. 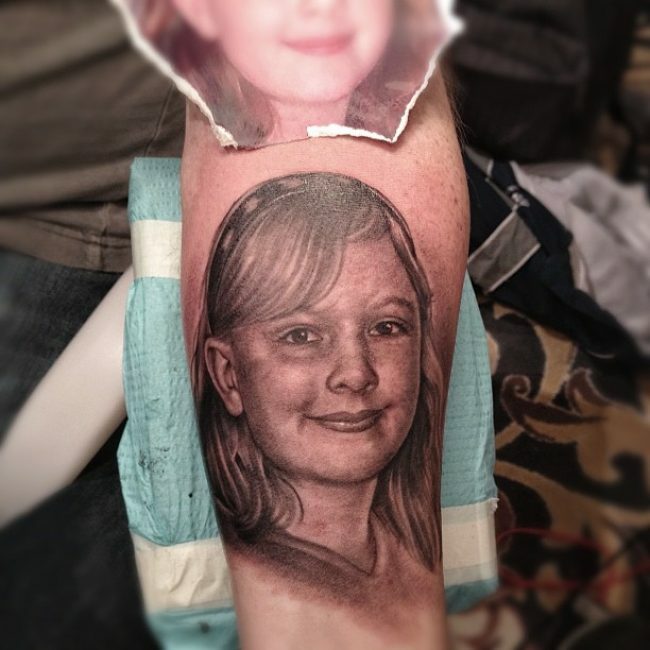 In fact, his friends and family will tell you that he was not only drawing but was an excellent artist by his sixth birthday. 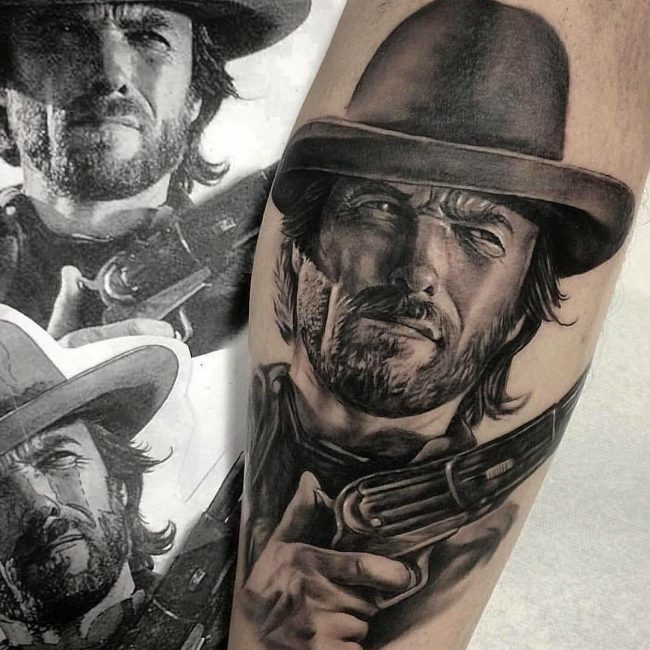 When Logan was 12 years old, he achieved something that very few other kids will ever accomplish in their lifetime, and this is having one of his drawings get some space in a gallery at the Brooklyn Museum of Art. 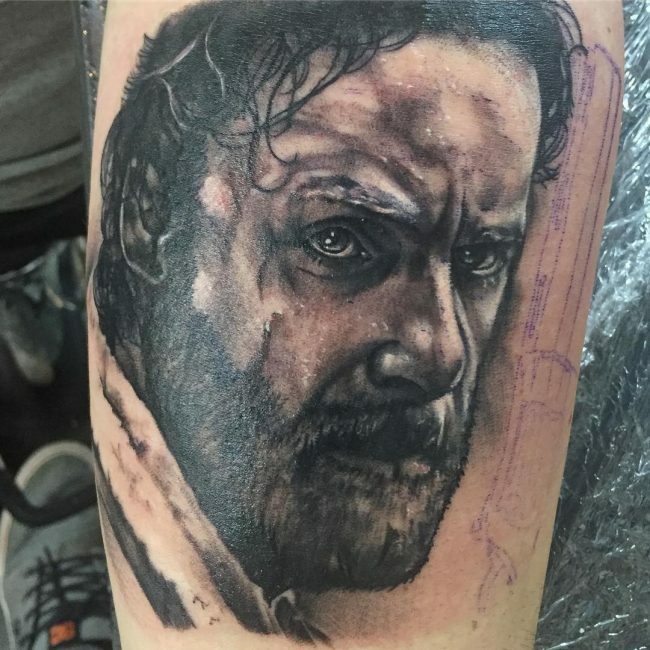 This feature is a great honor, and it also shows just how good he has always been in drawing things. 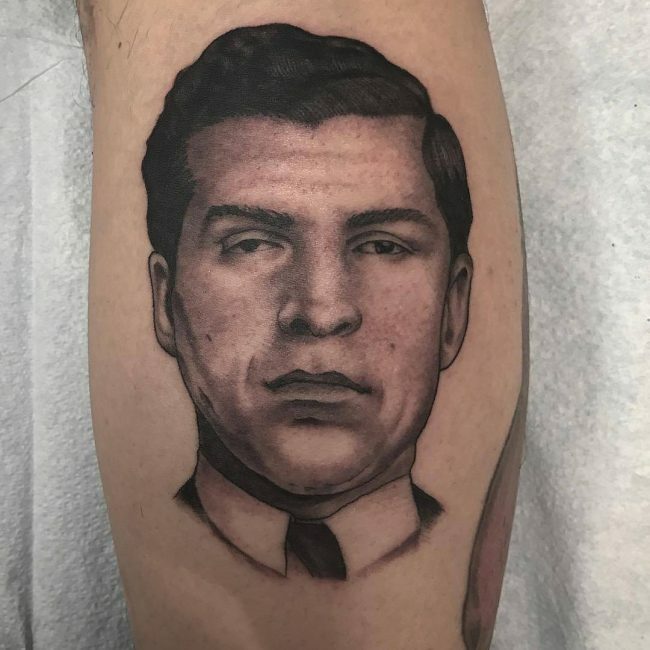 Two years later Logan was lucky again to meet the famous tattoo artist Tony Perez. 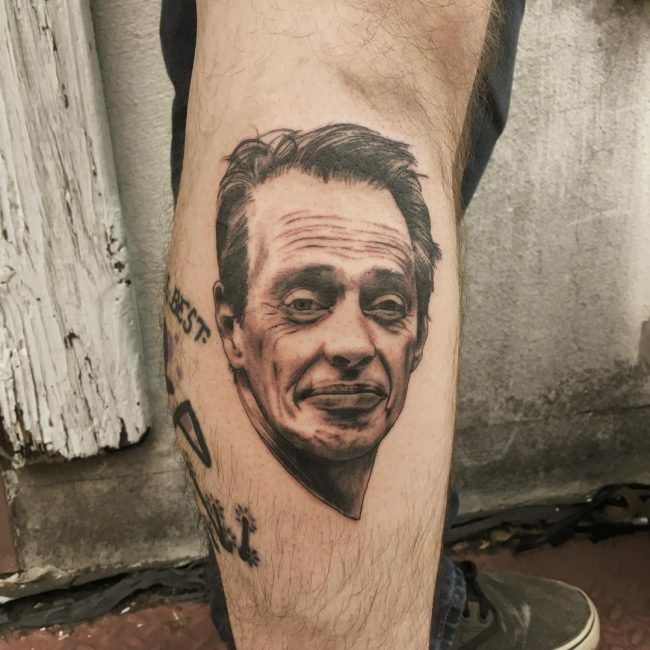 And this is how he entered the tattoo industry. 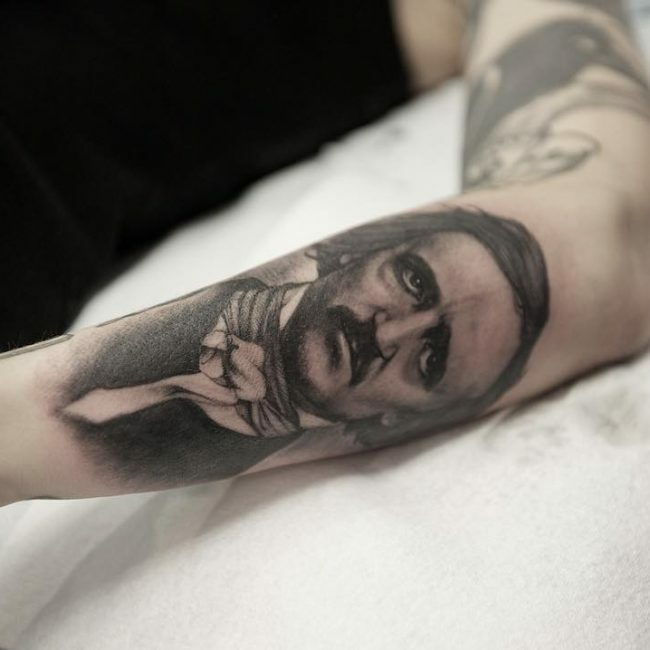 Perez was then tattooing from Manhattan. 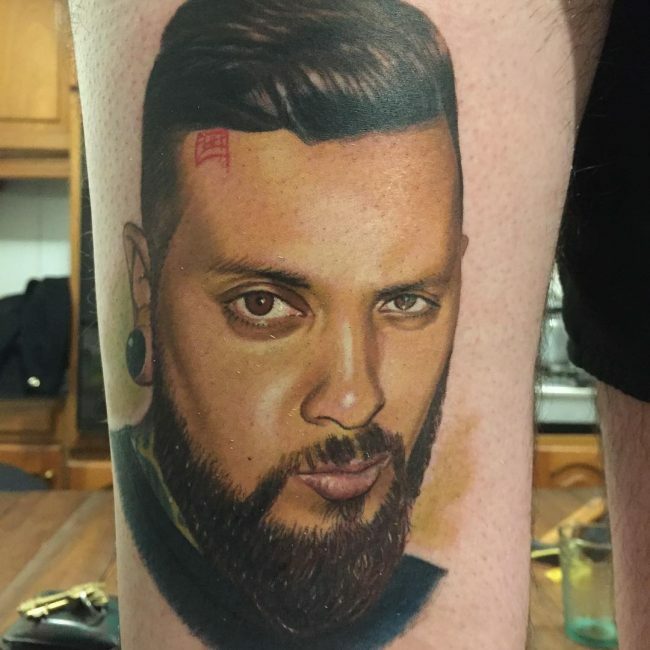 Seeing the level of talent and motivation in Logan, he took him as a tattoo apprentice. 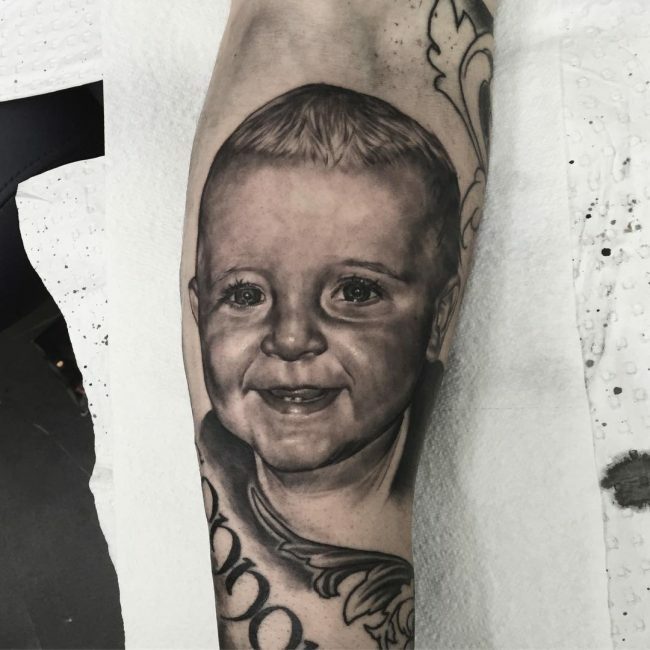 From his days as an apprentice, Logan has never looked back, and that is why he is now one of the greatest in the industry. 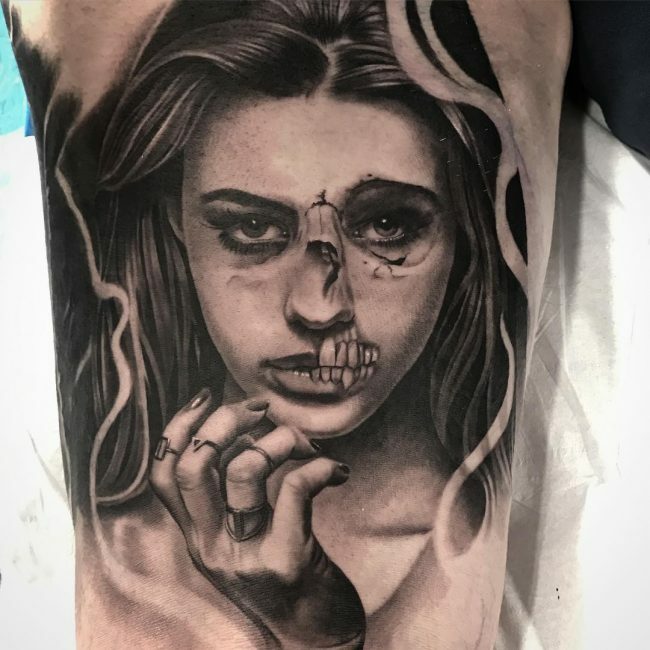 In his years as a tattoo artist, Logan has been winning numerous awards at tattoo conventions including at the Tattoo Fest and Scream Fest with some of his awards including Best Portrait Tattoo and Best Black and Gray Tattoo. 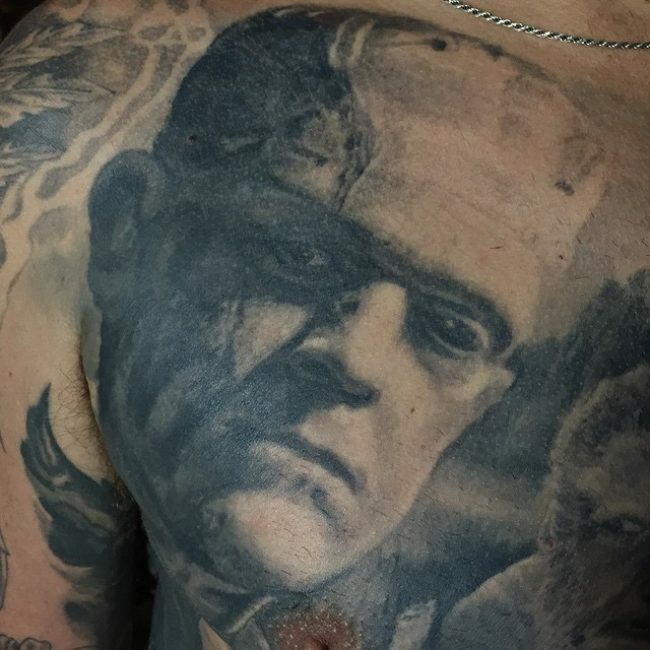 He still works at Paul Booth’s Last Rites Theatre and his style is photorealism and black and gray. 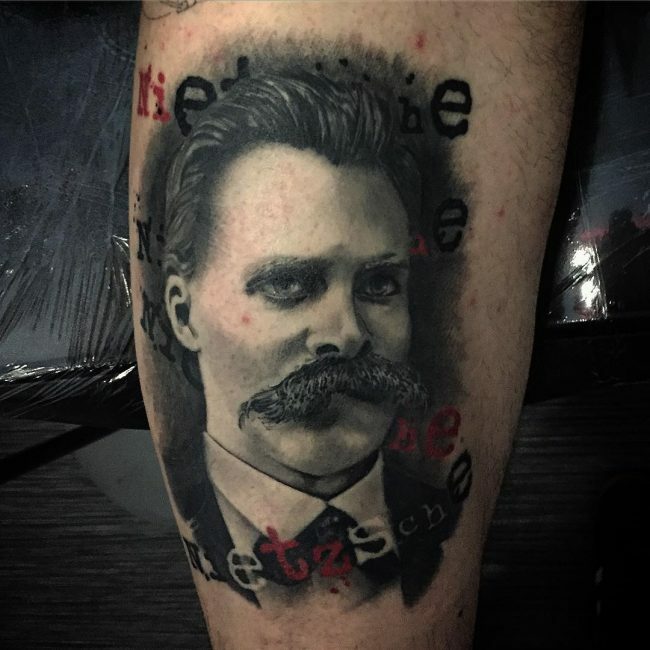 Although he has done dozens of portraits, one of his most famous works is the portrait of Theodore Roosevelt that he did a few years ago. 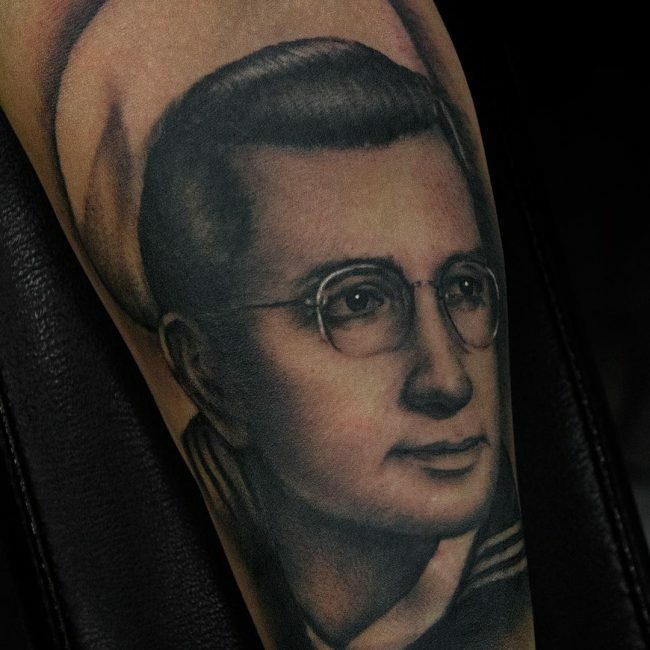 The portrait tattoo is more complicated than most other designs because it has to look realistic. 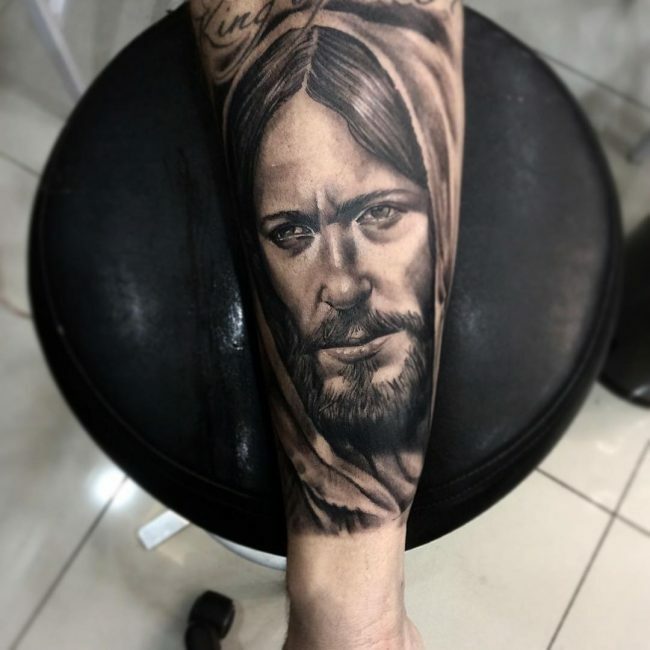 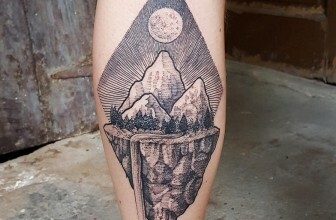 However, there are numerous artists in the industry that have established themselves as masters of this genre of tattoos, and the five above are among the best. 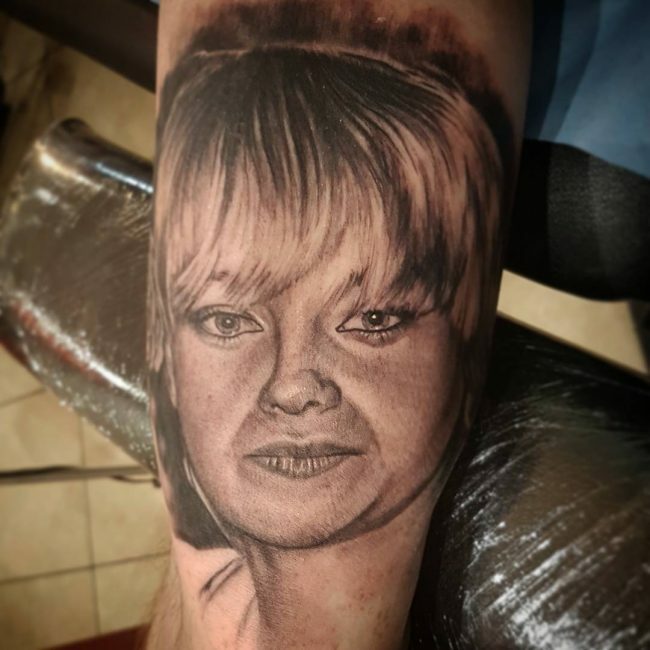 There are many others in the industry, but it is also important to know that there are also different kinds of portraits. 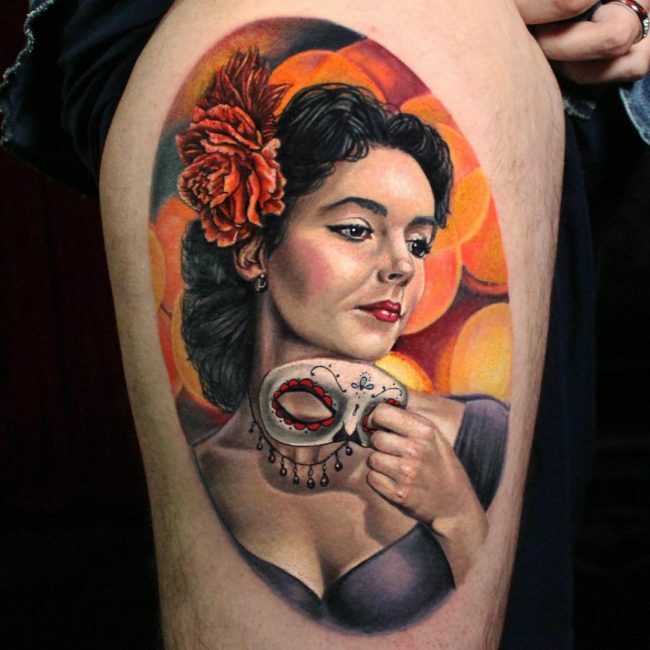 While some artists will prefer to have theirs in black and gray, others like to draw them in bright and realistic colors. 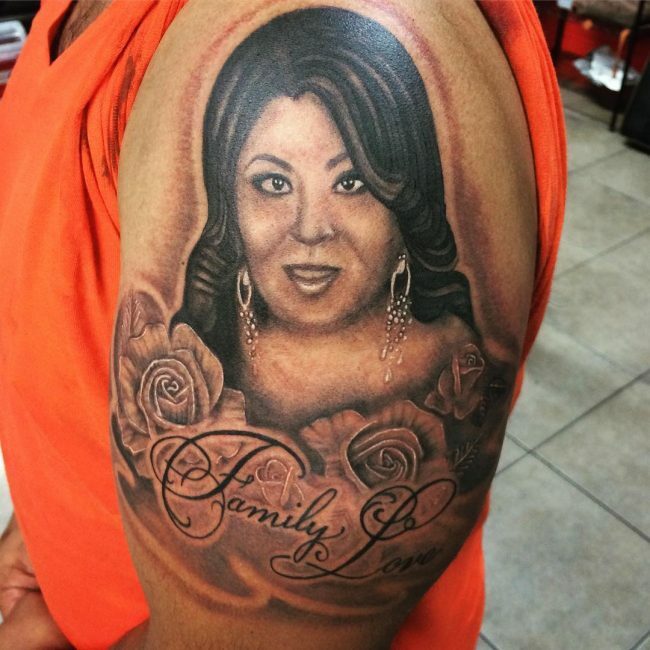 Understanding all this is important if you want to get a portrait that will conform to your preferences.